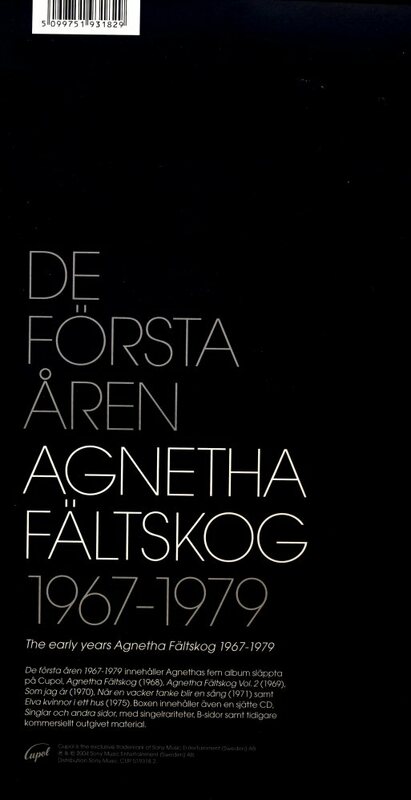 Germany was always a very important country for artists from the Nordic countries. 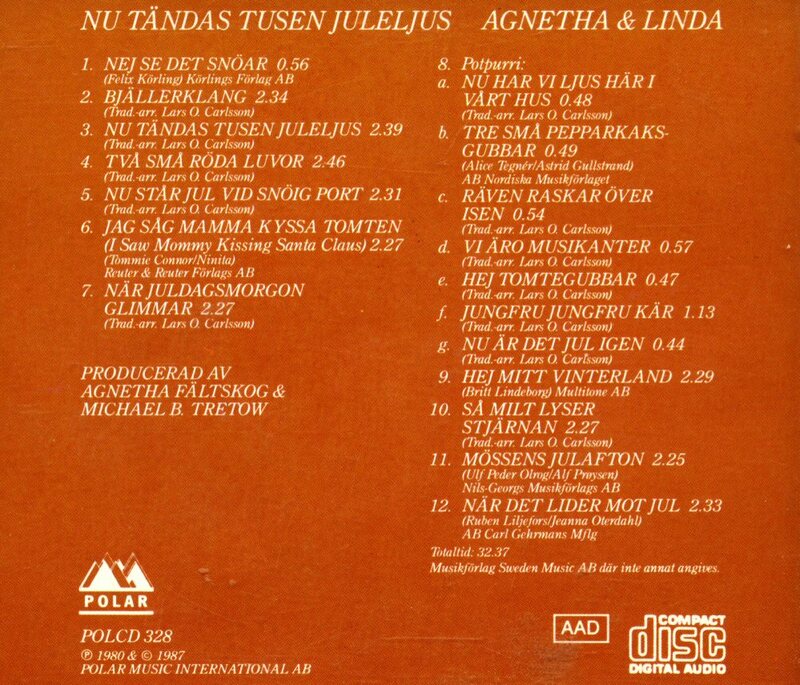 Many of them became big stars there as well. 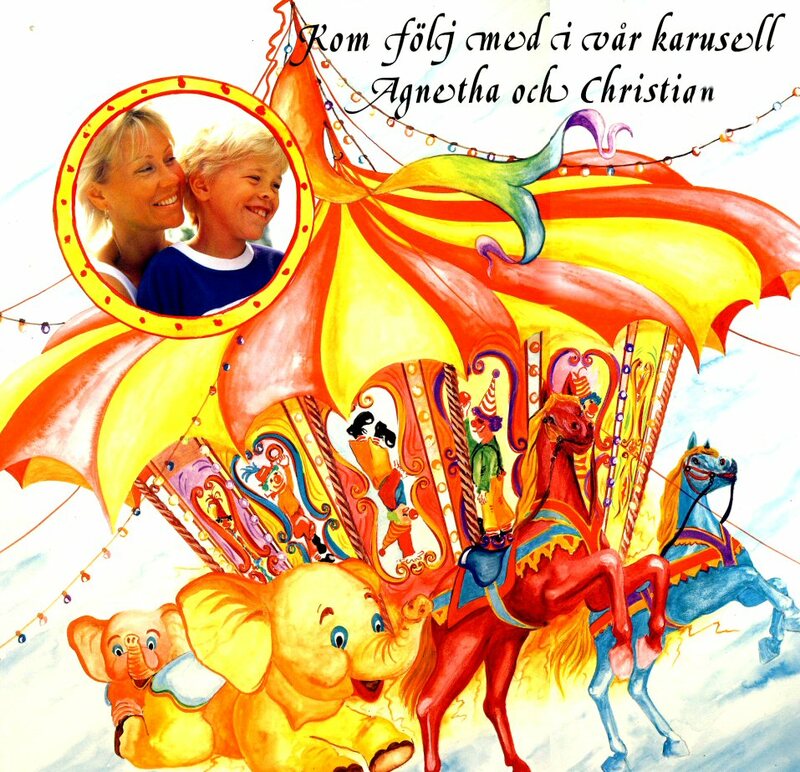 Well known in Germany are for example Swedish Siw Malmkvist, the group Vikingarna and Norwegian Wenche Myhre. 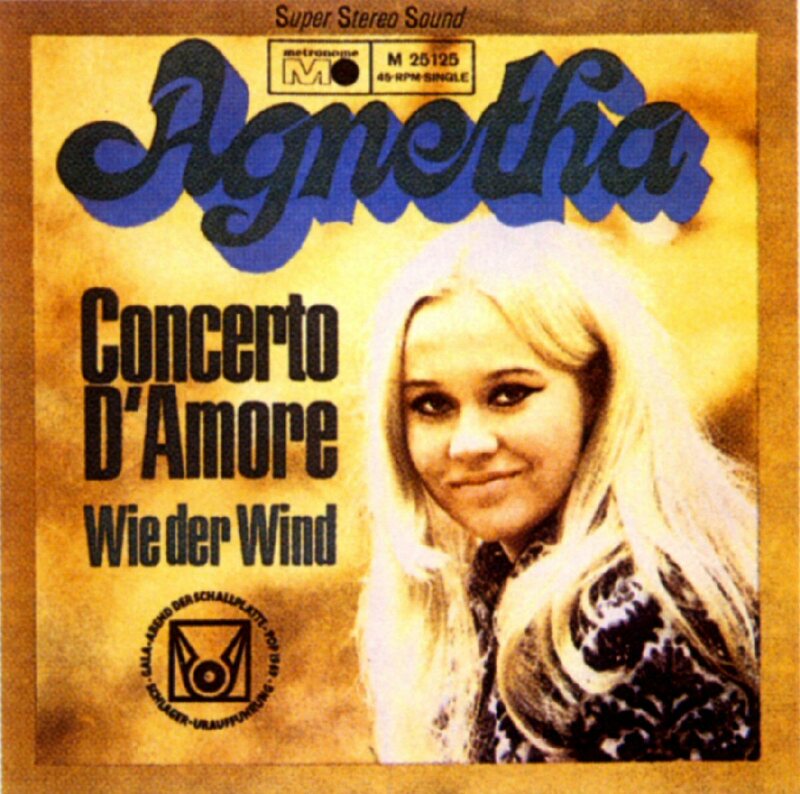 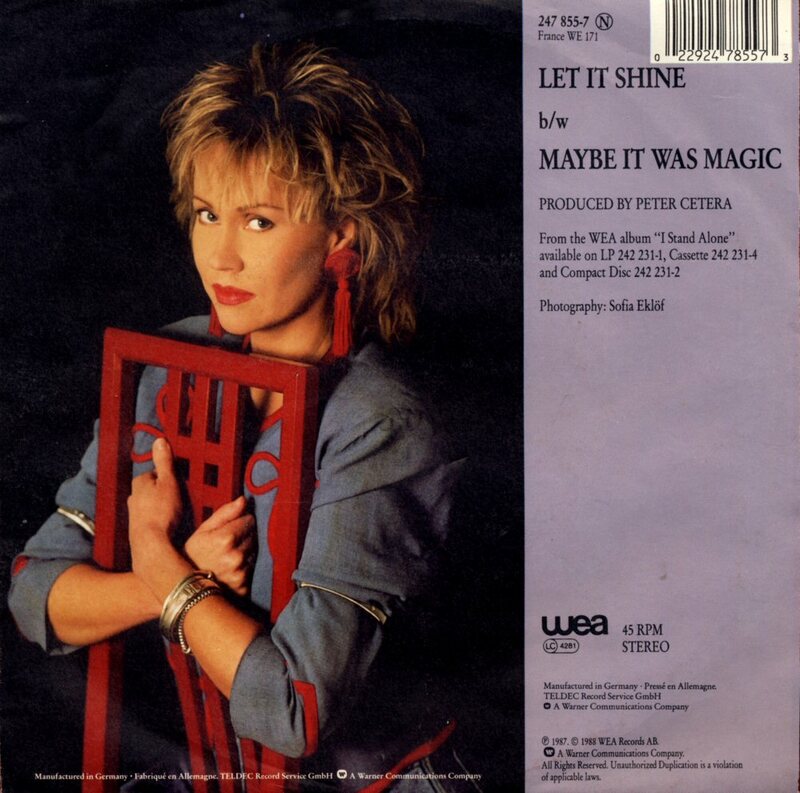 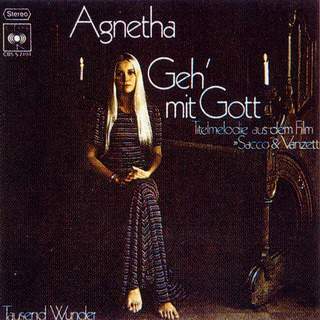 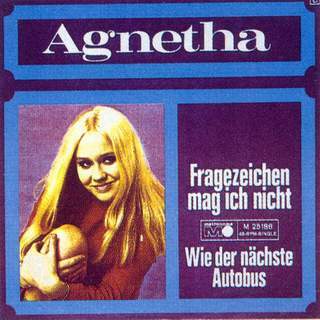 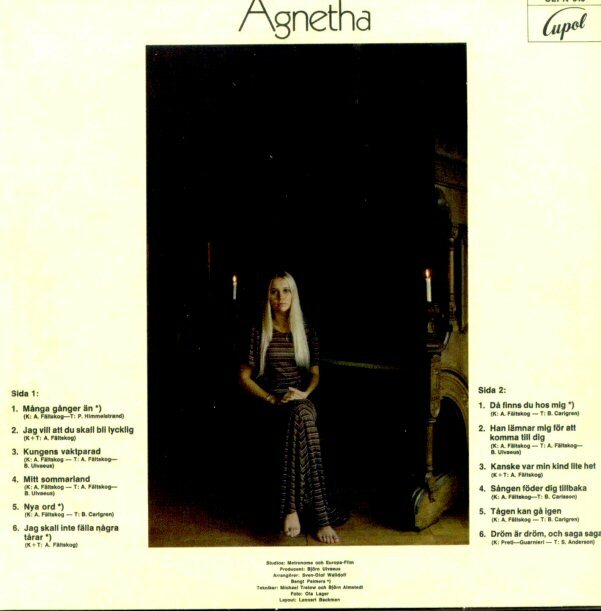 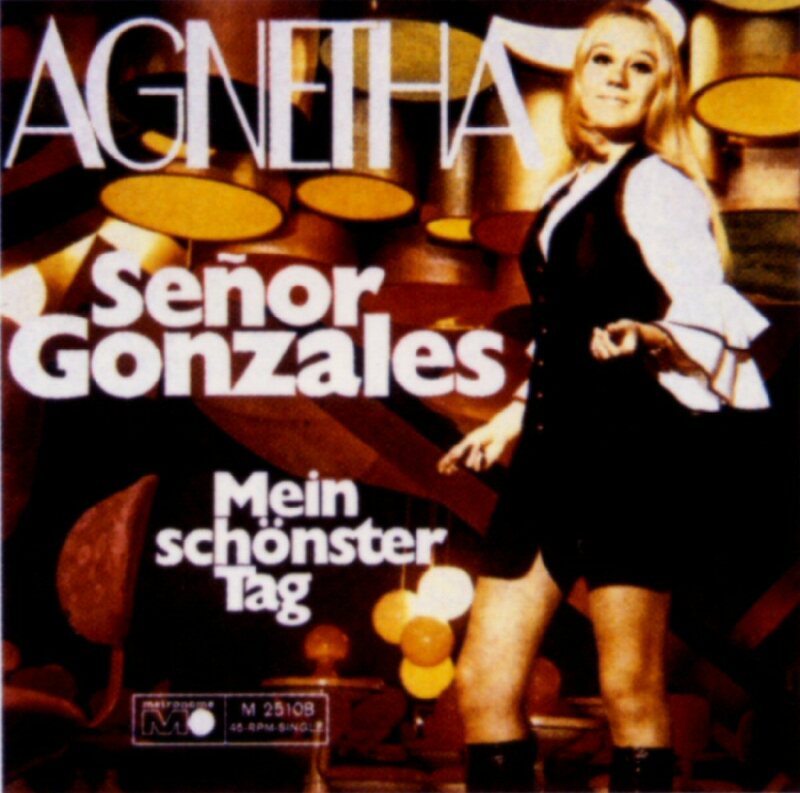 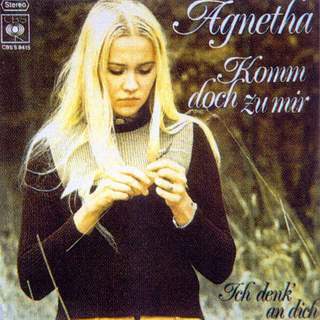 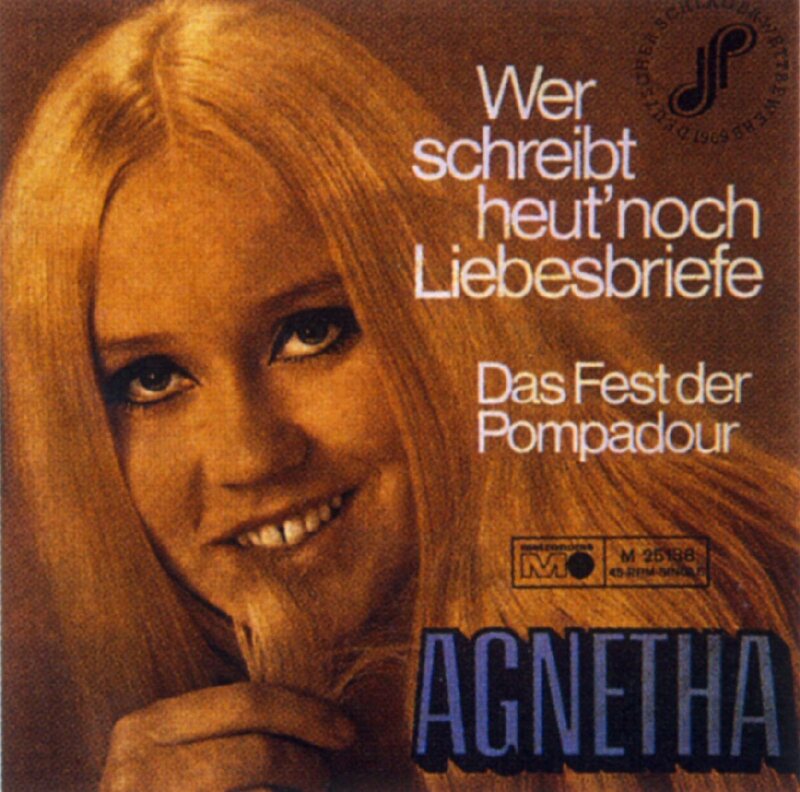 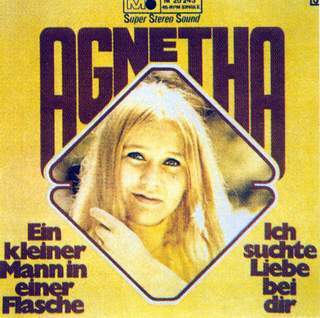 Agnetha tried to do carrier in Germany but it didn't work. 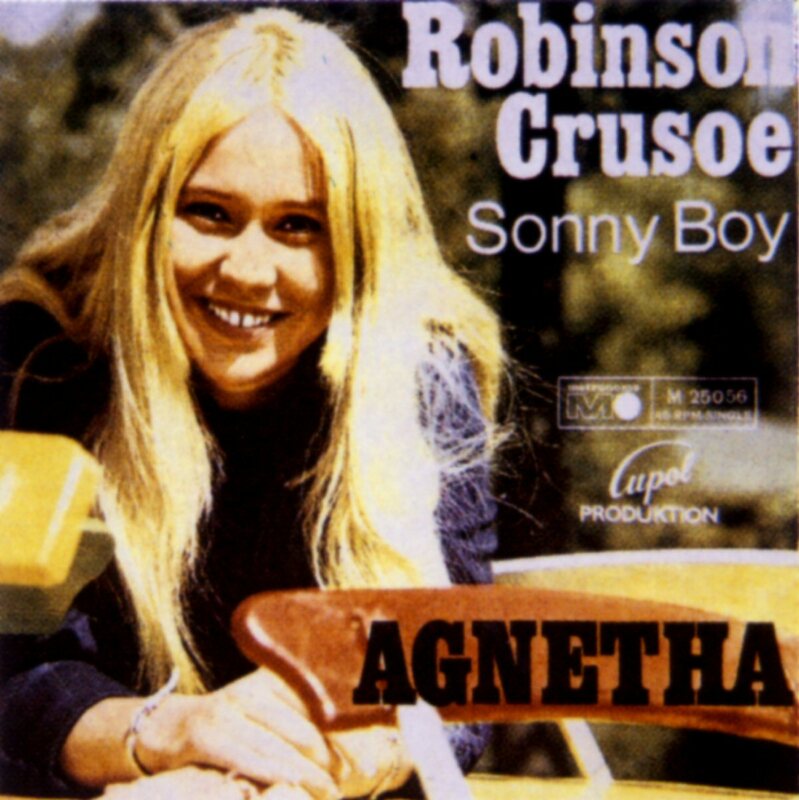 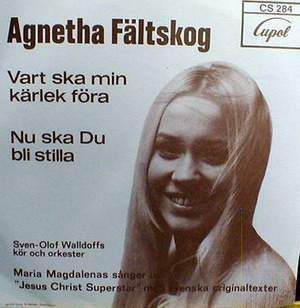 She released 8 singles during the period 1968 - 1972. 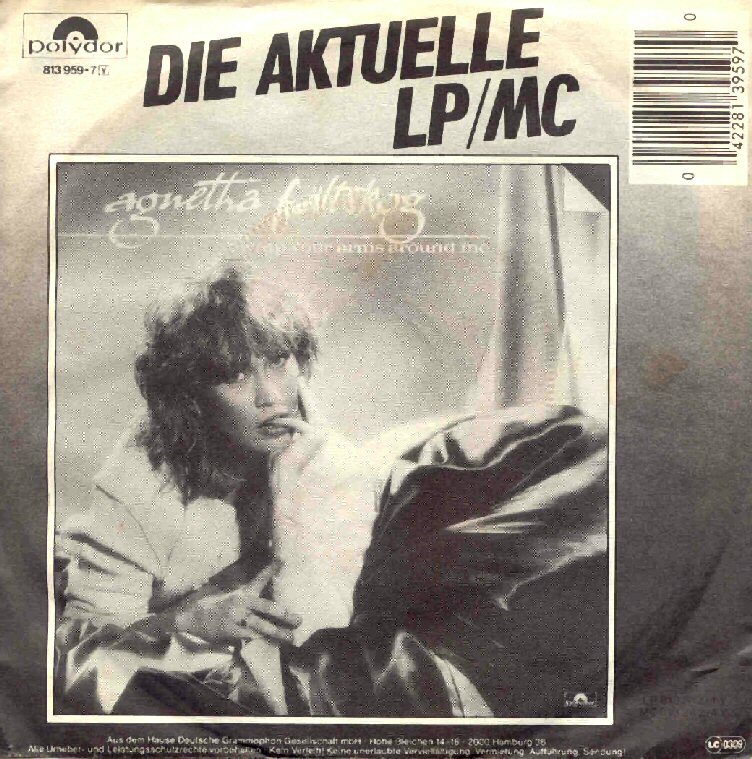 She sang in German. 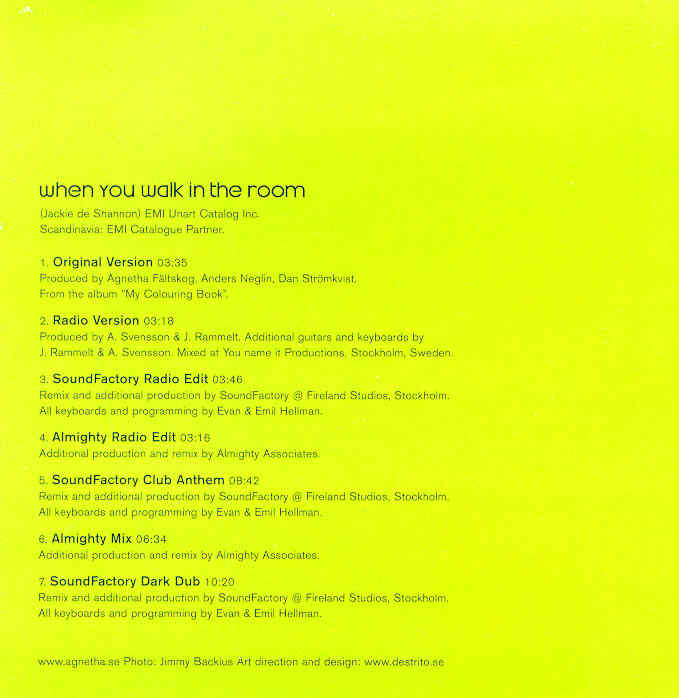 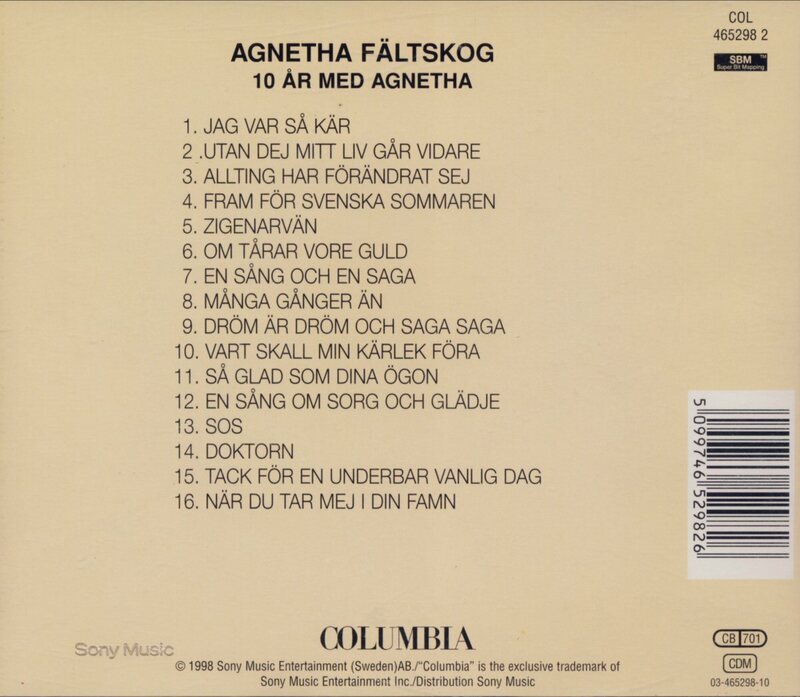 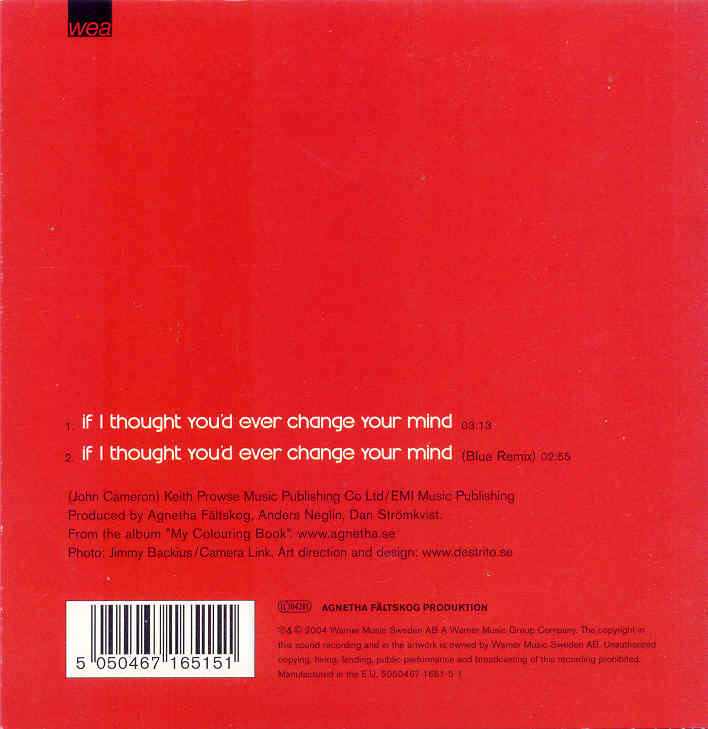 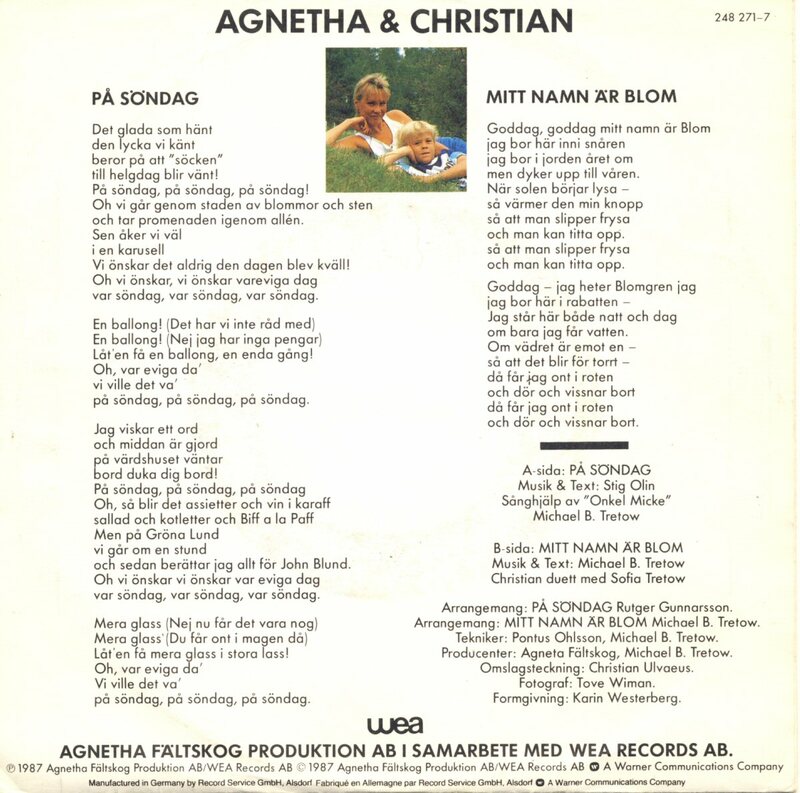 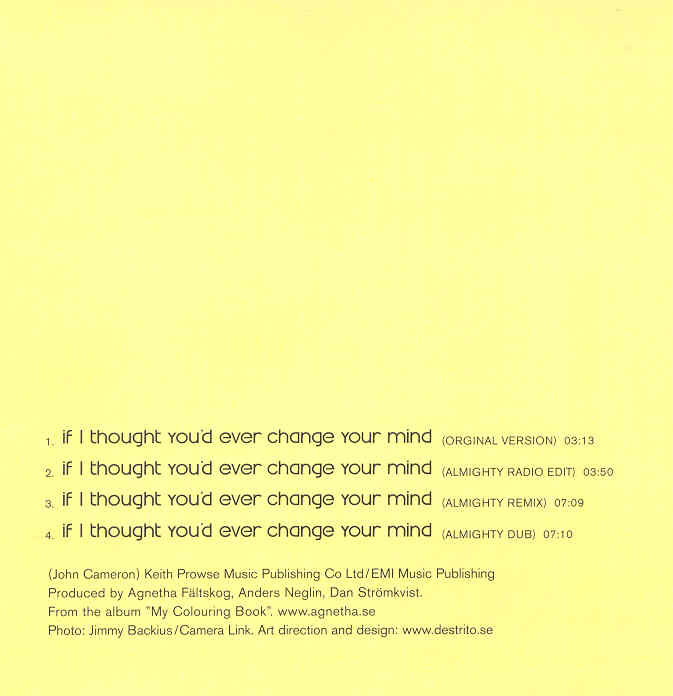 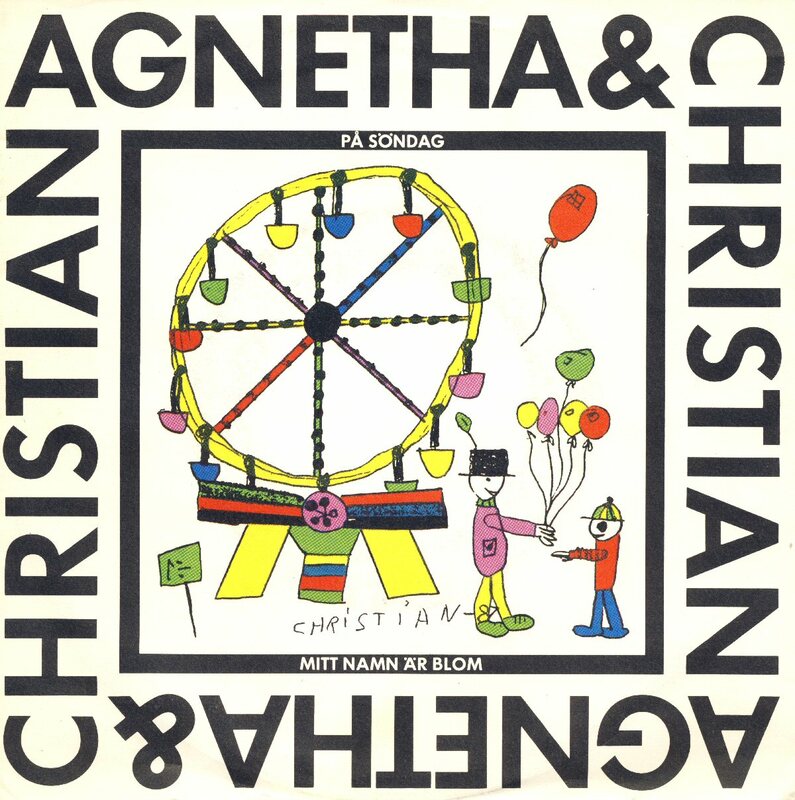 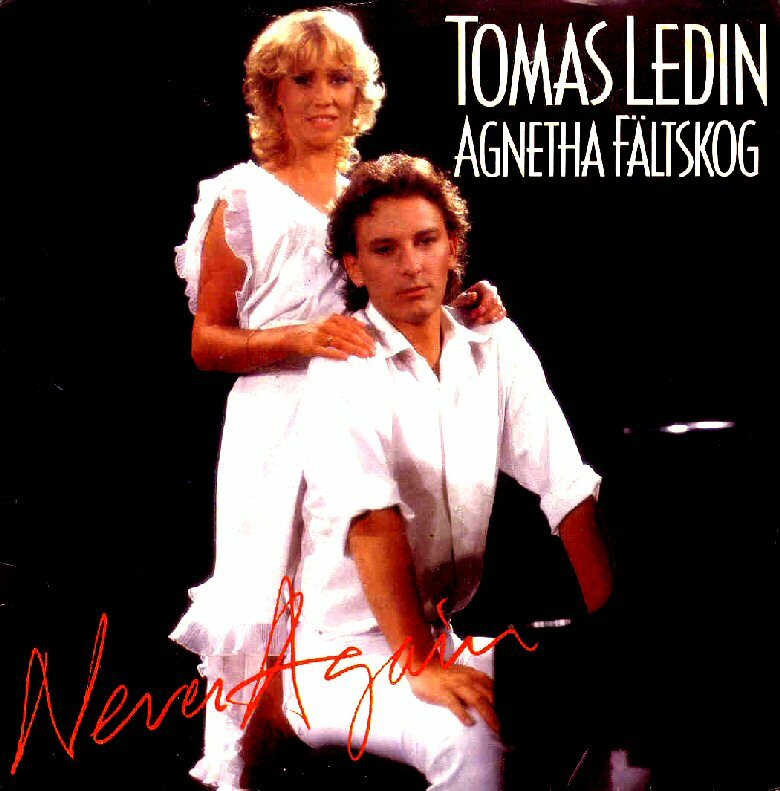 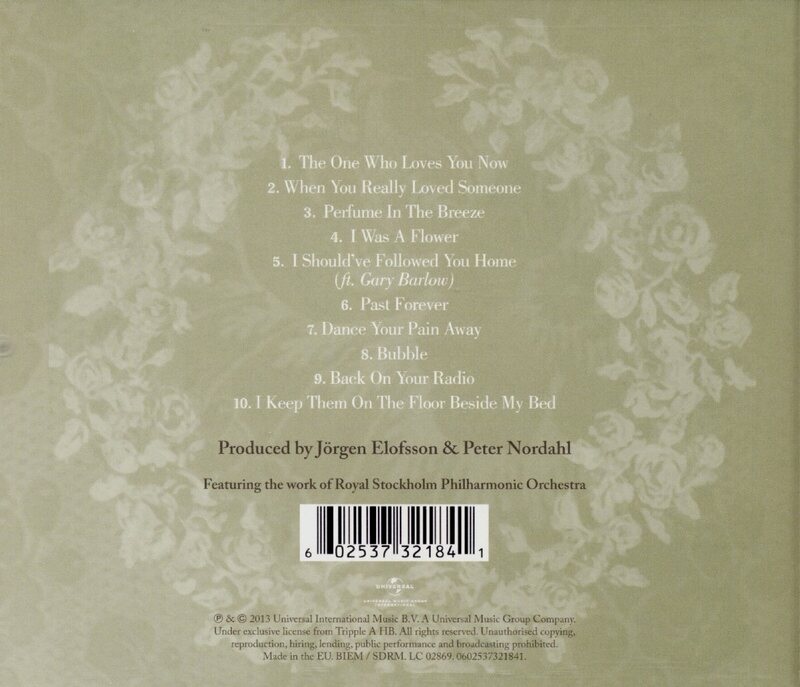 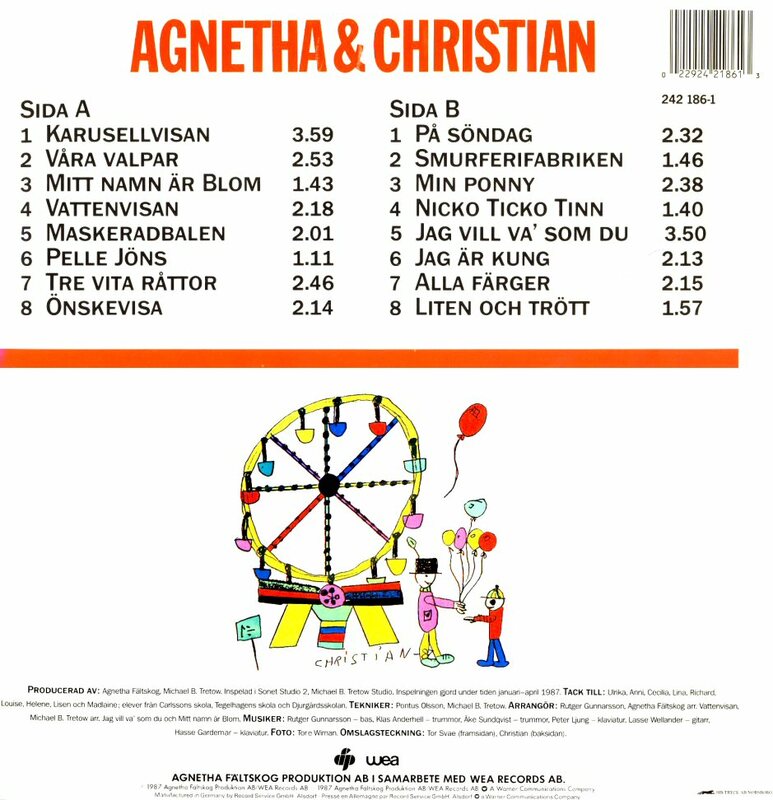 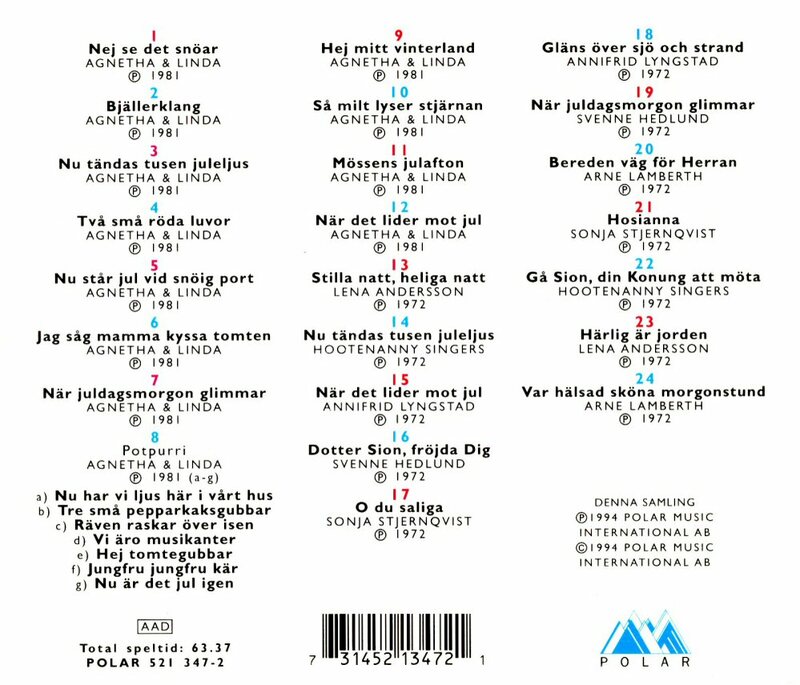 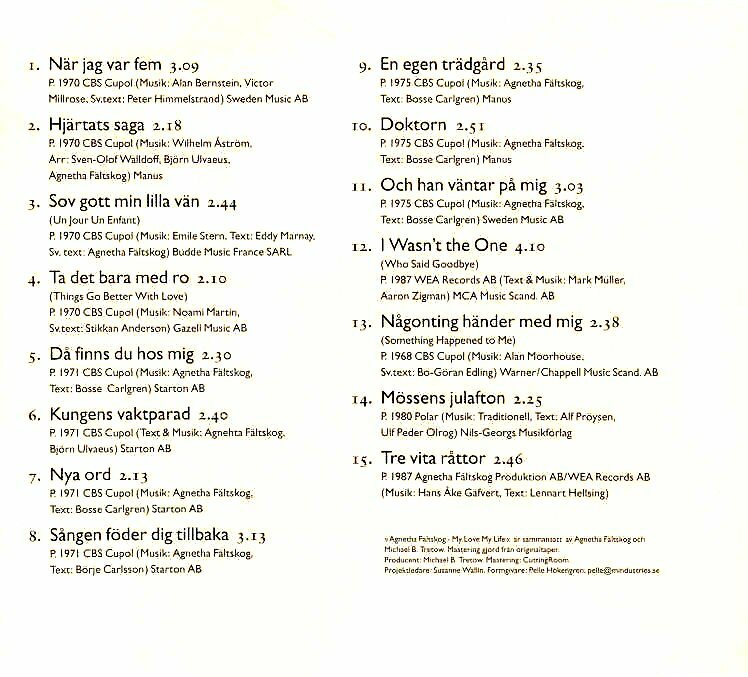 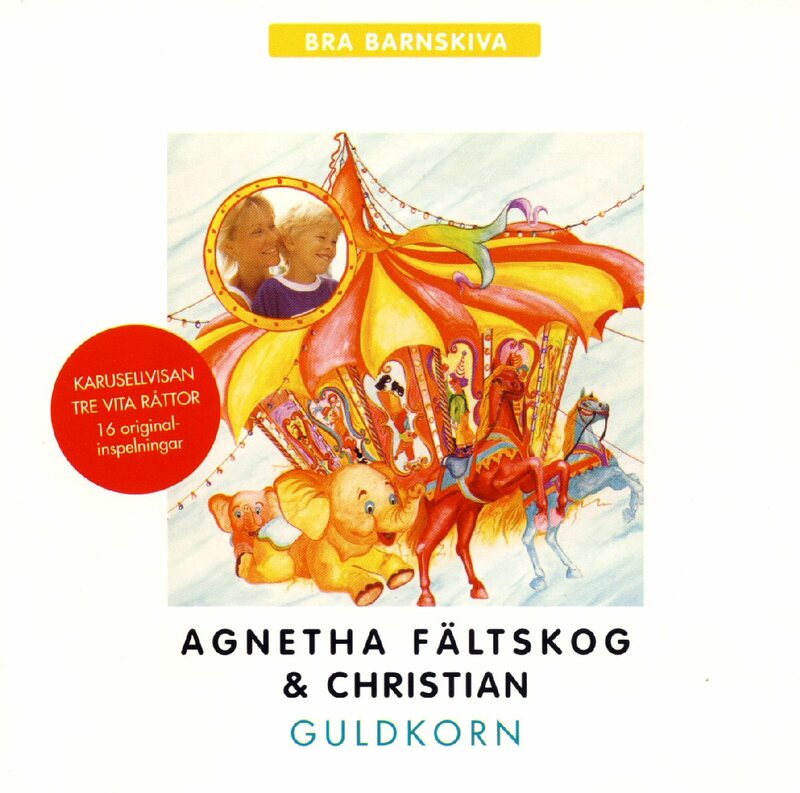 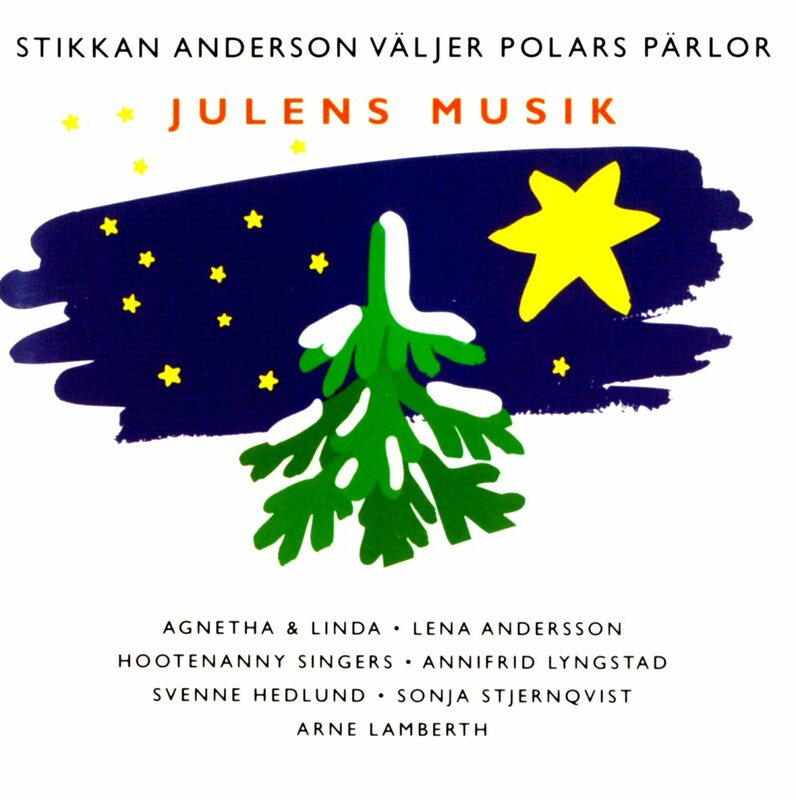 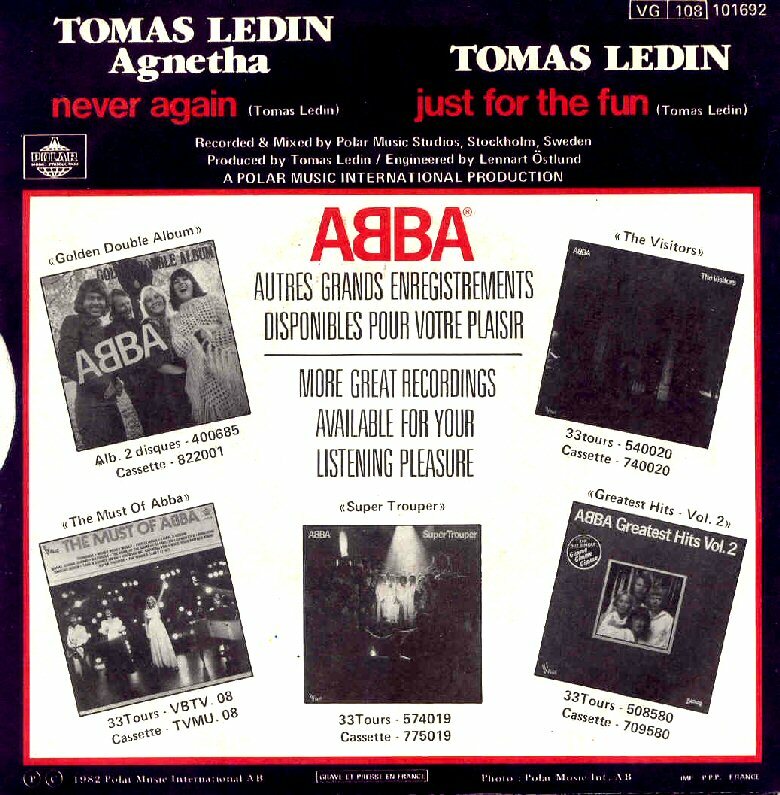 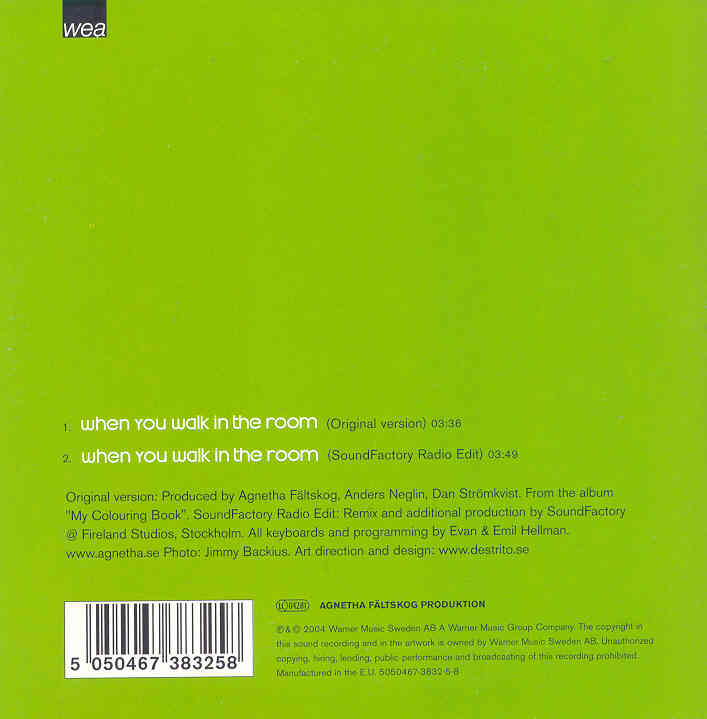 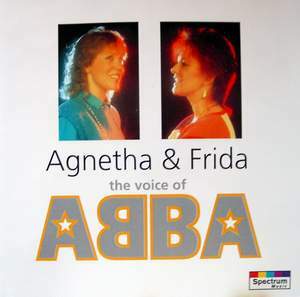 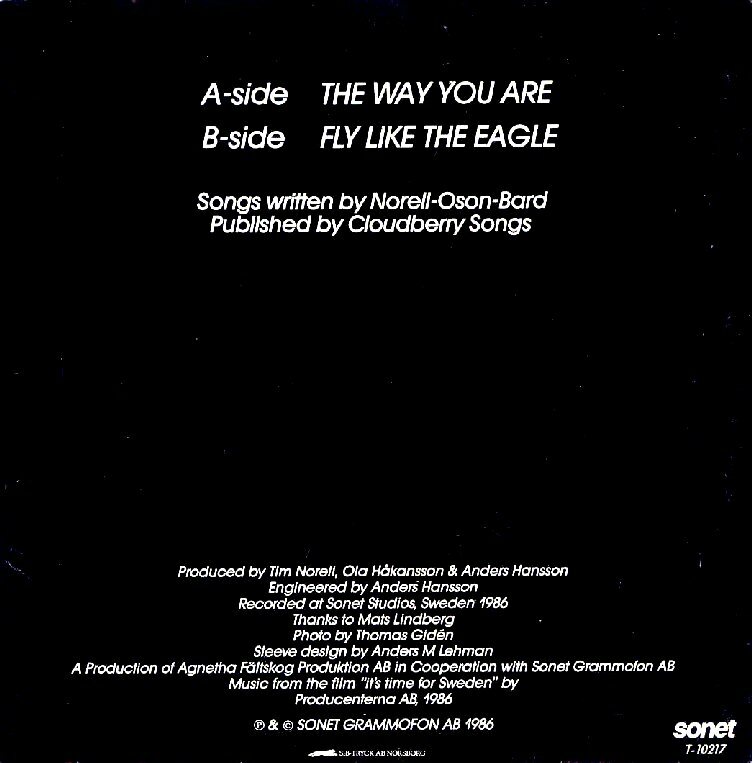 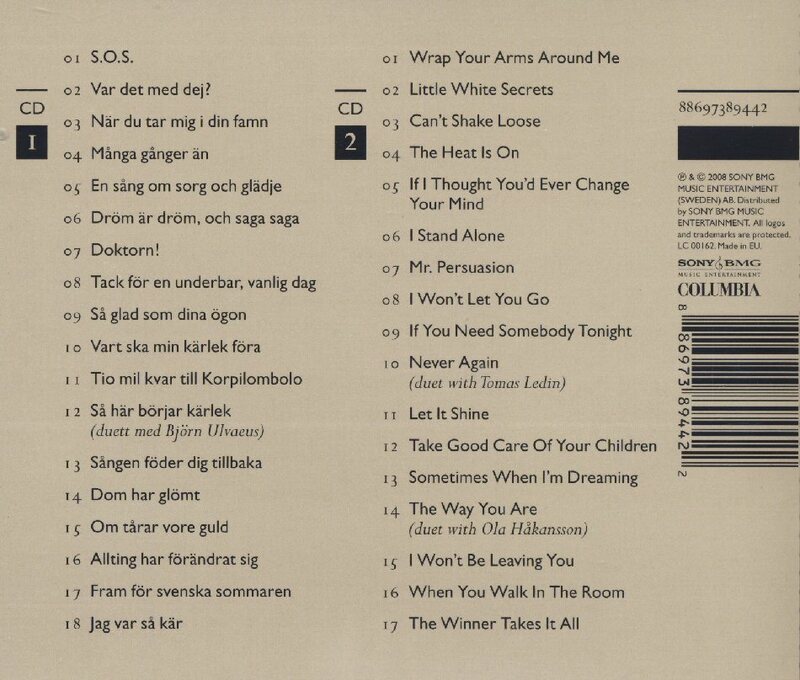 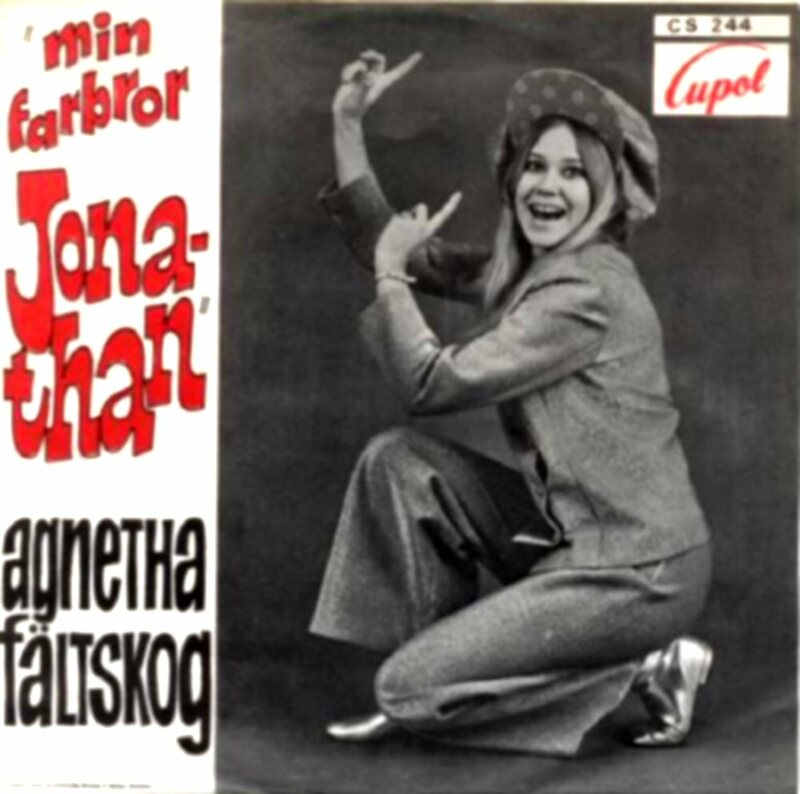 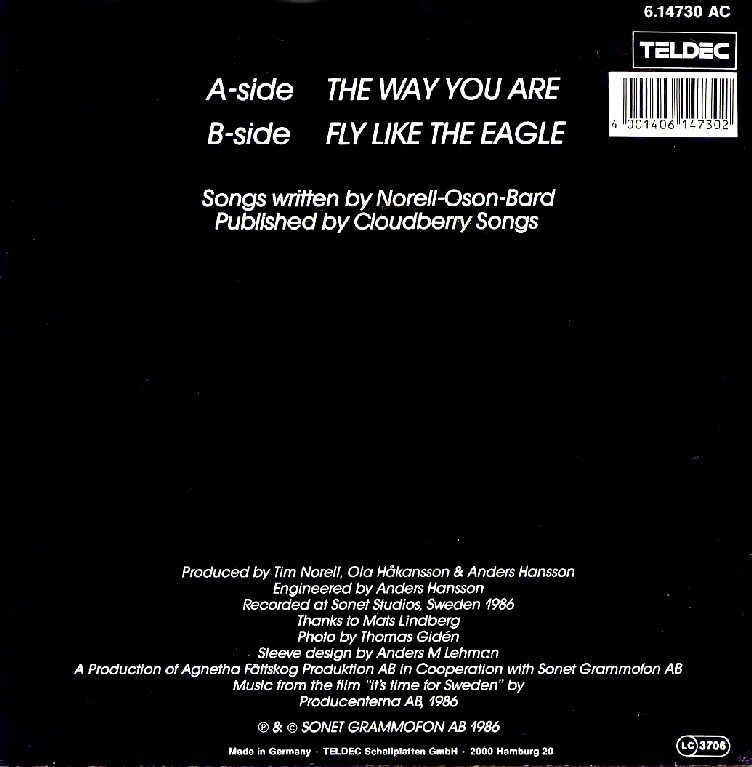 Some of the songs are known in Swedish versions, some of them were recorded only for the German market. Never Again/Just for Fun - French edition with several changes on the cover. 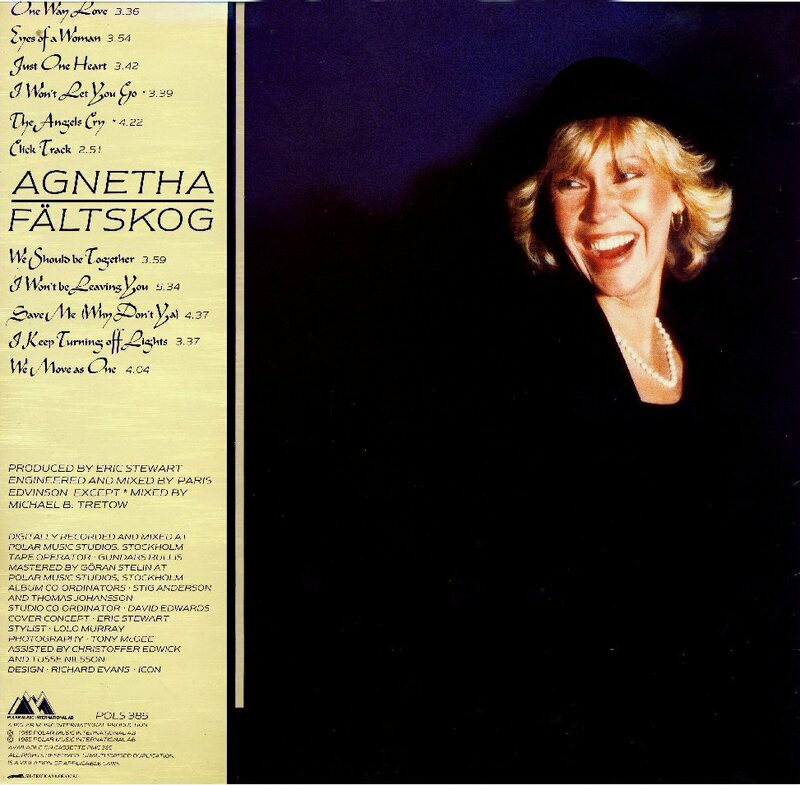 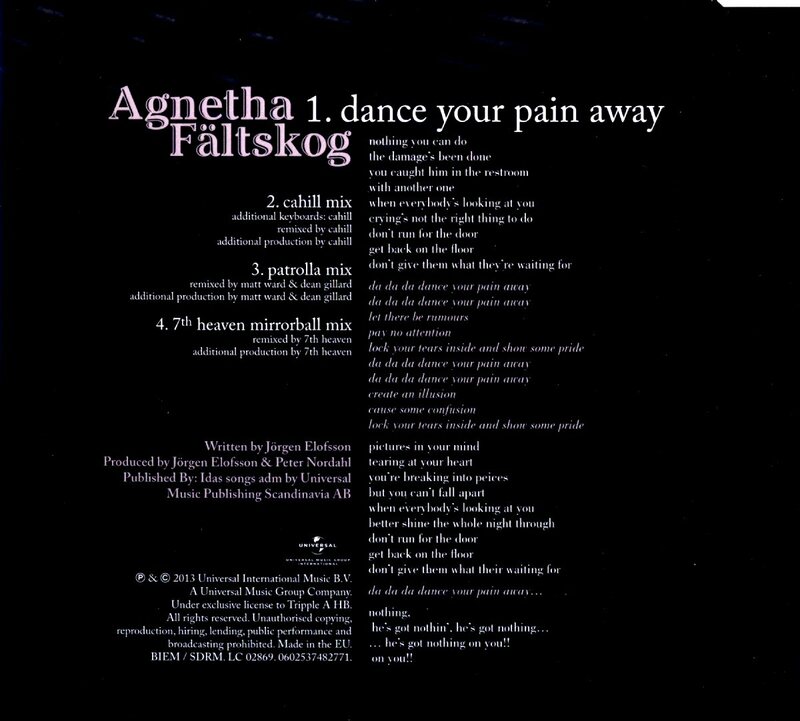 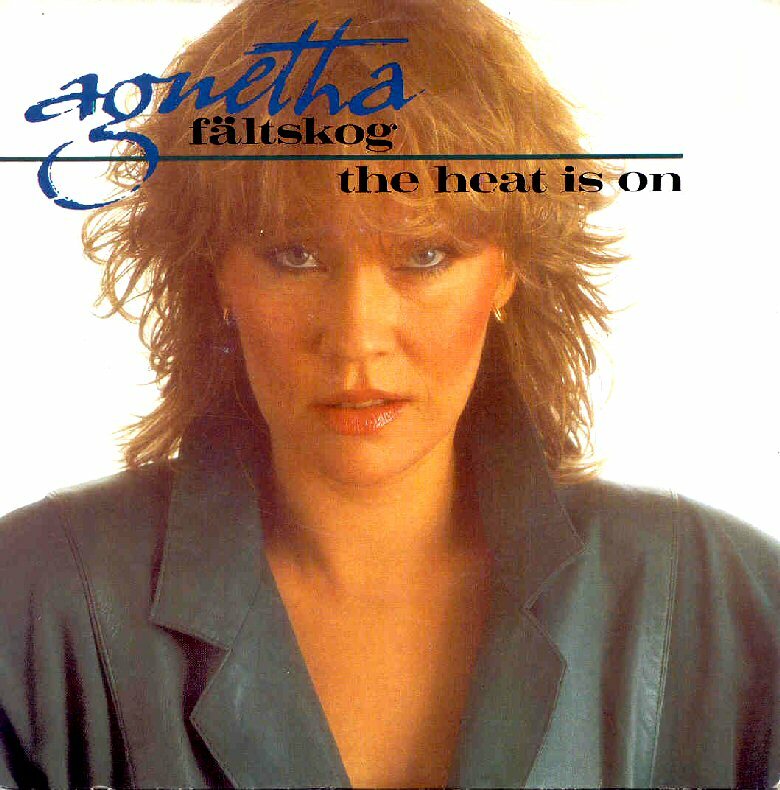 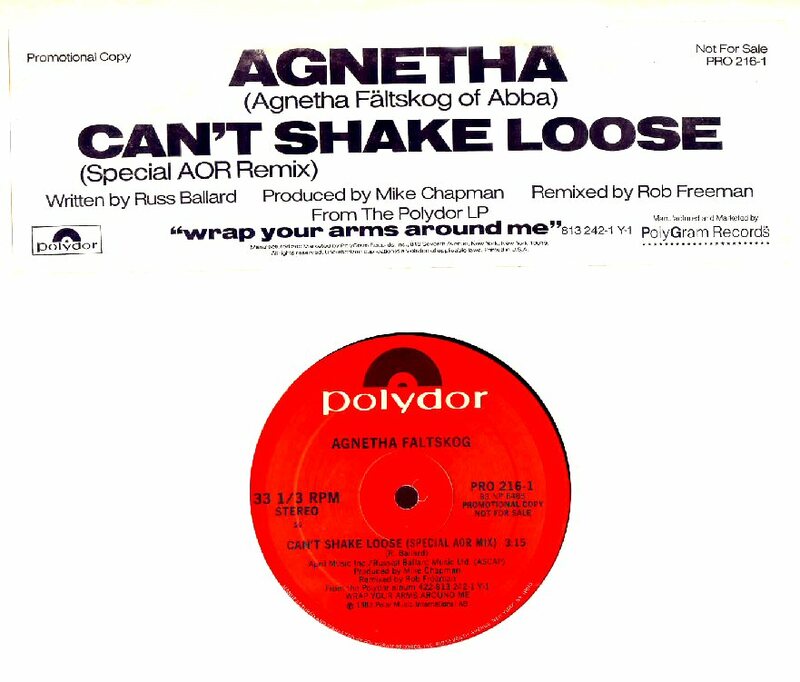 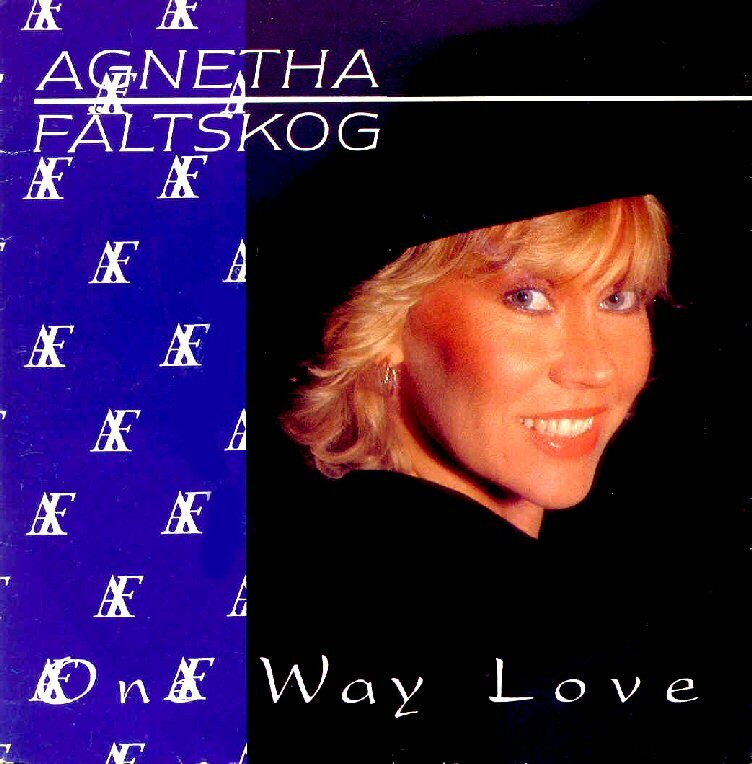 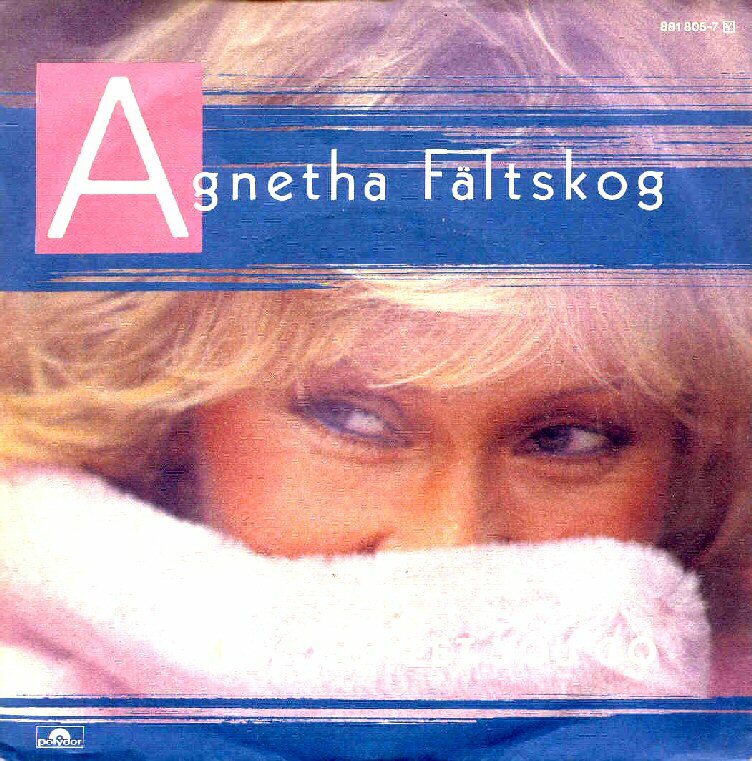 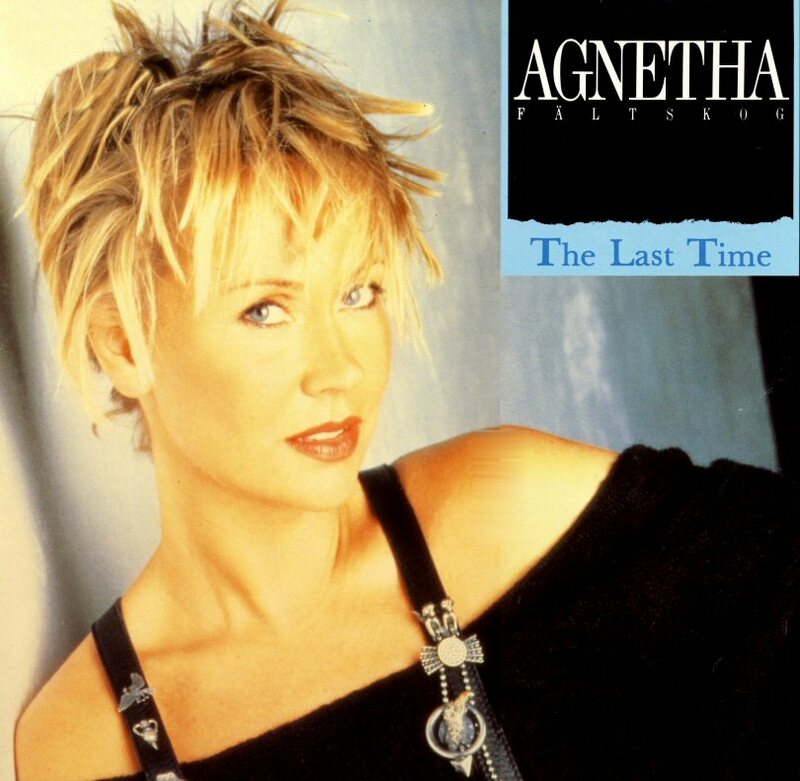 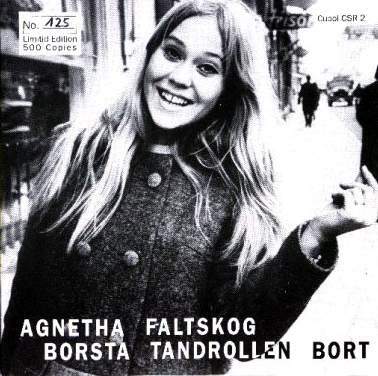 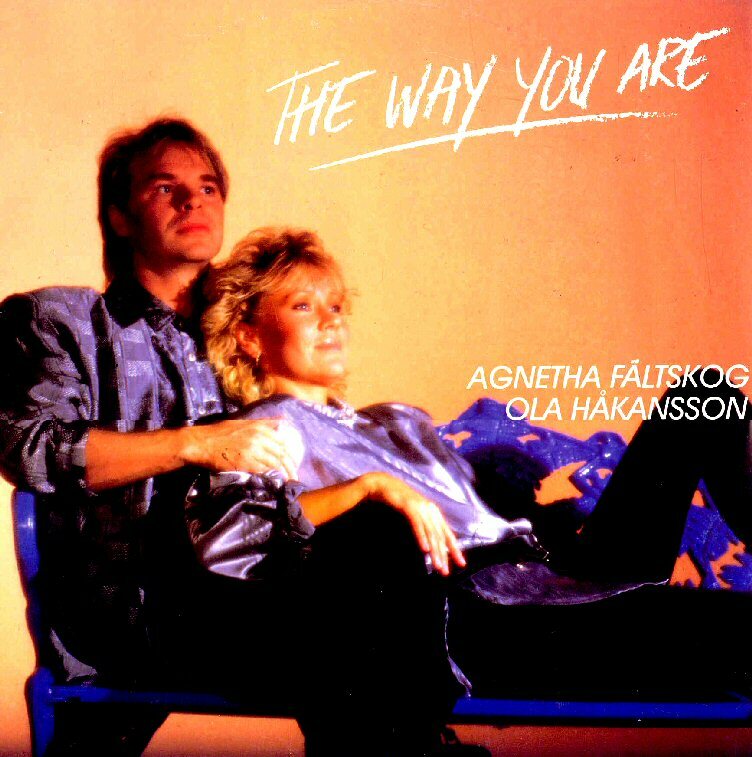 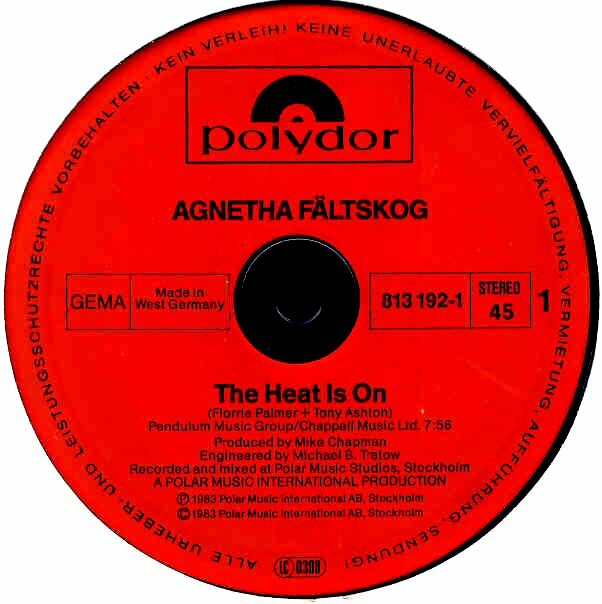 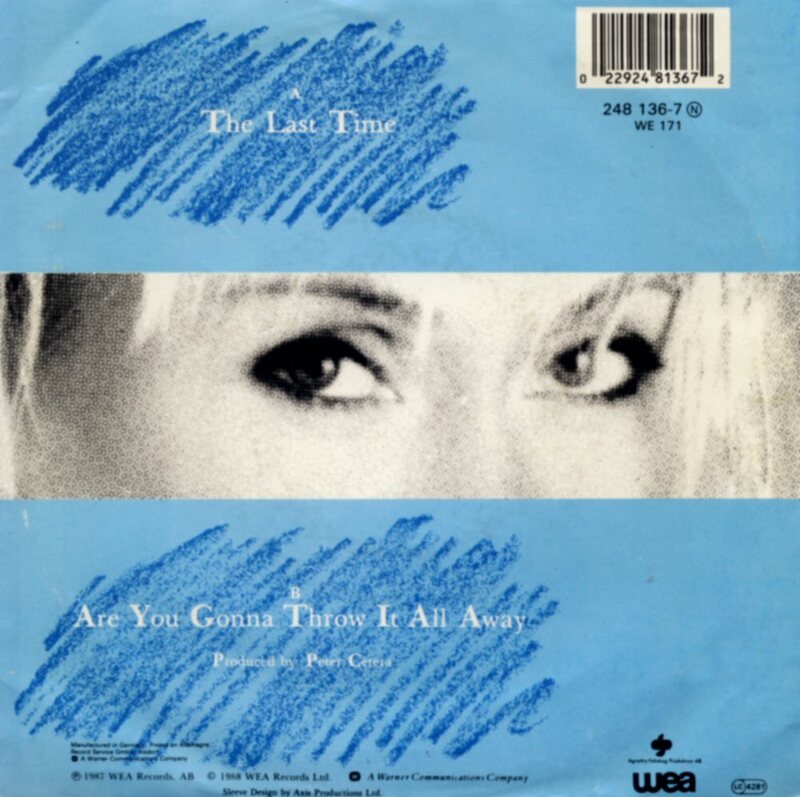 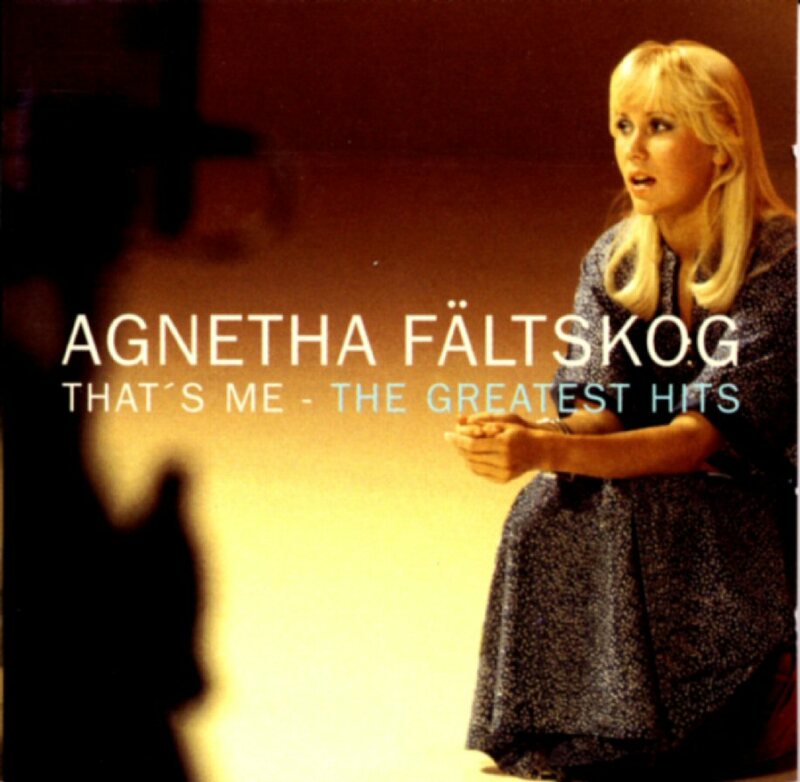 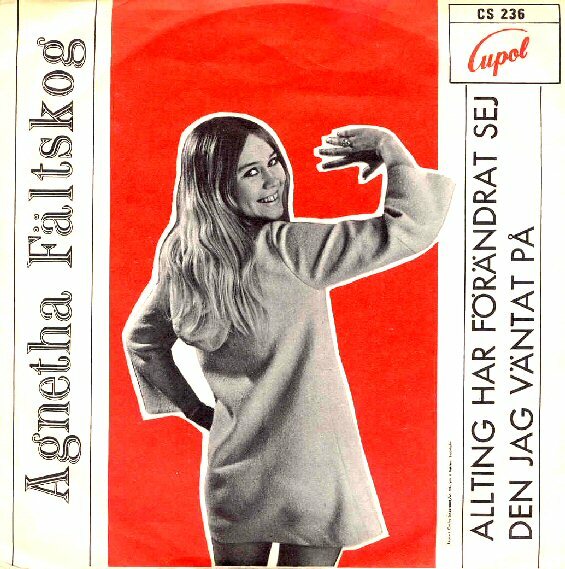 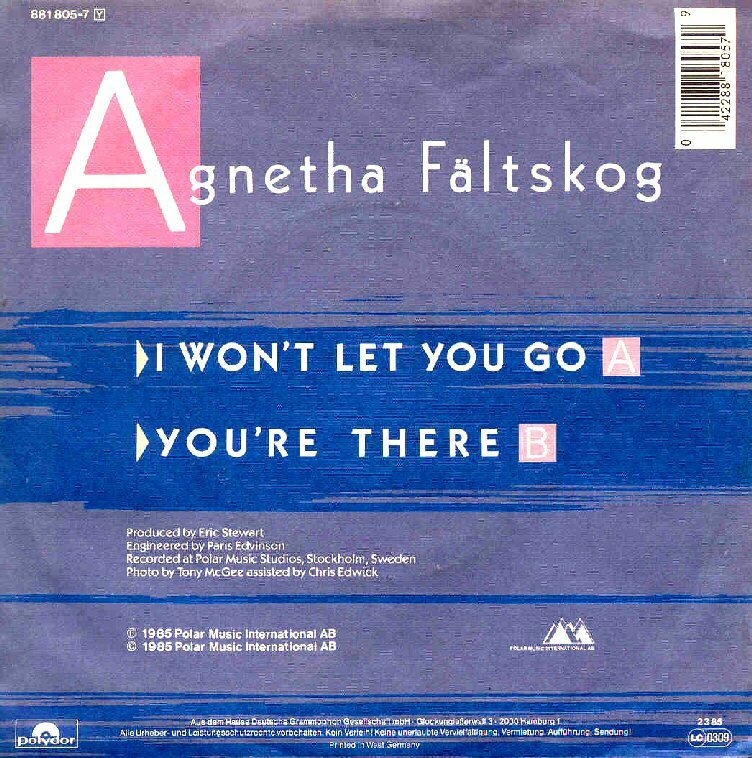 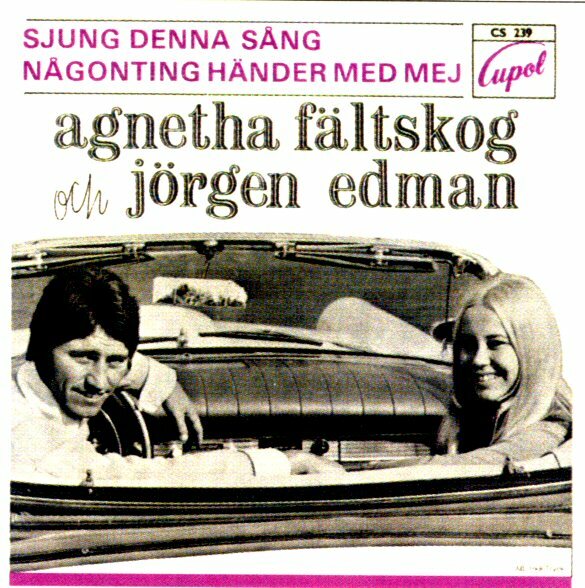 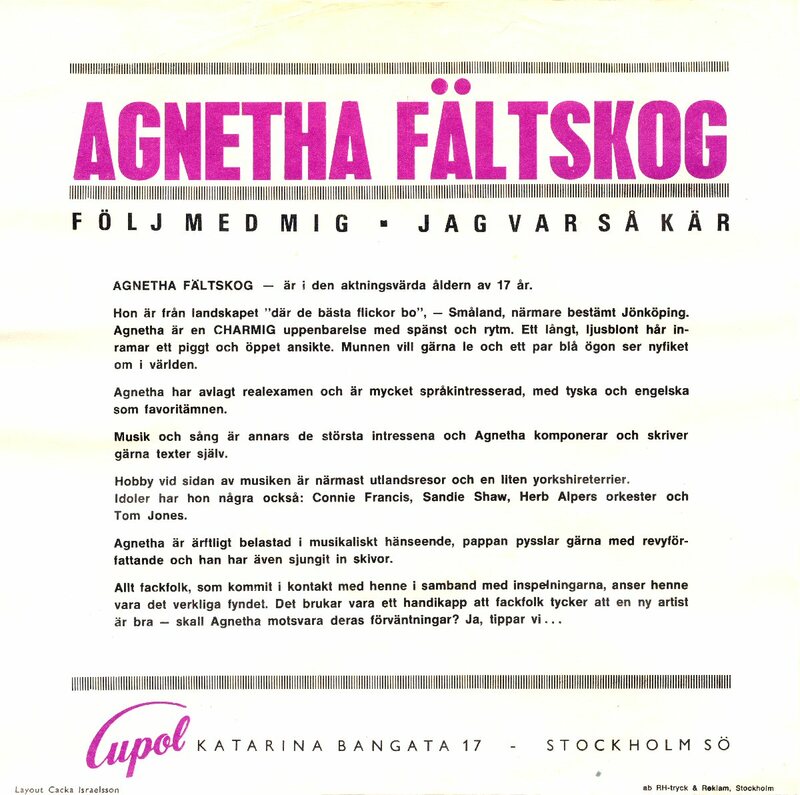 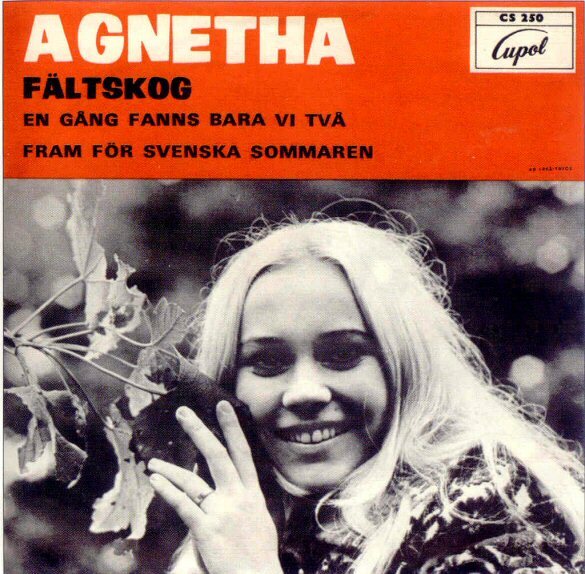 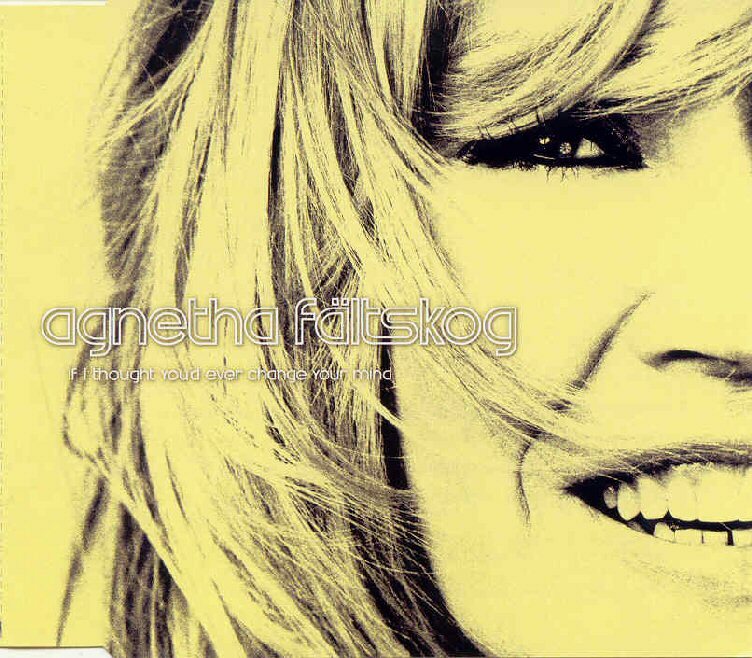 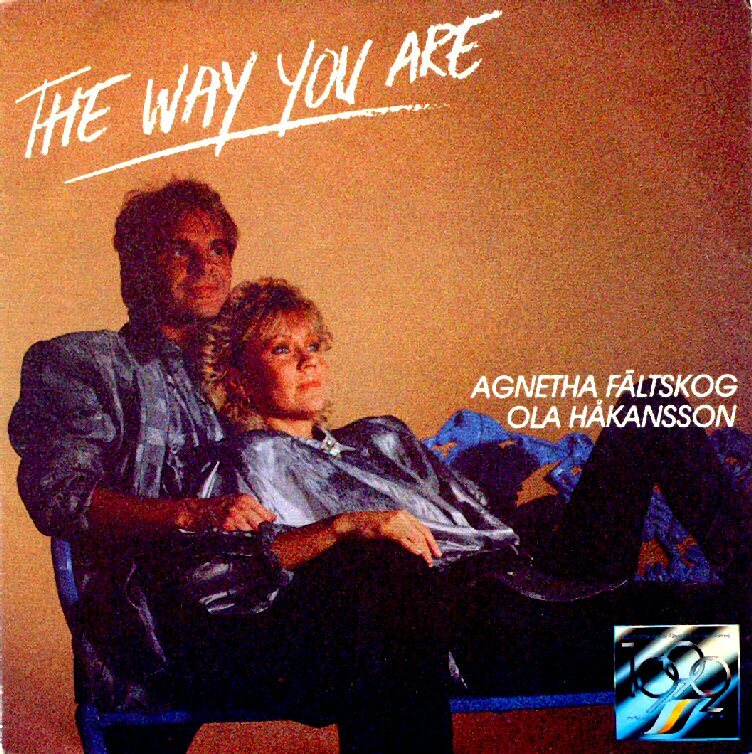 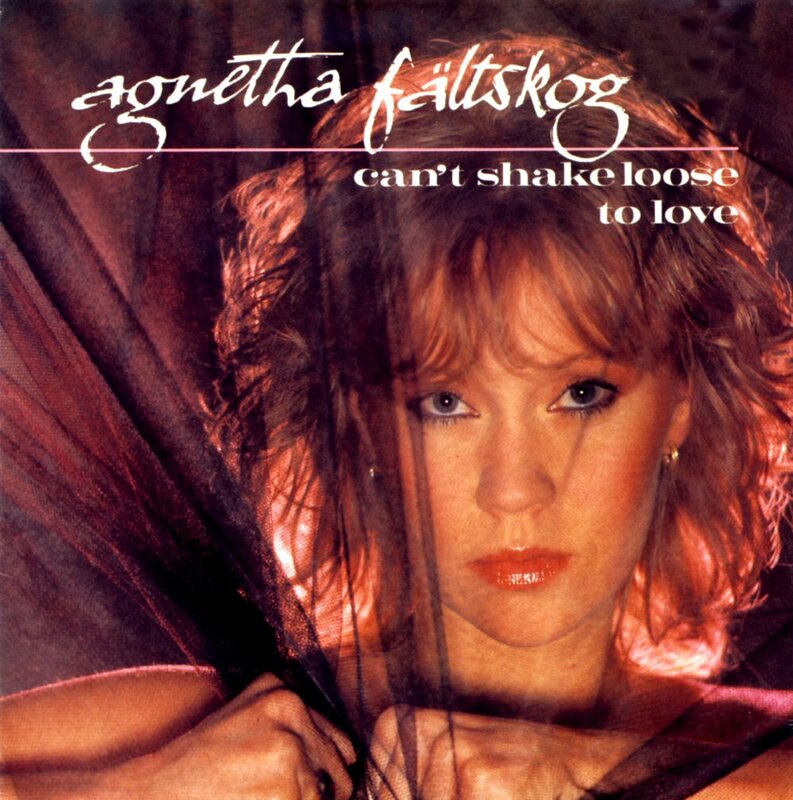 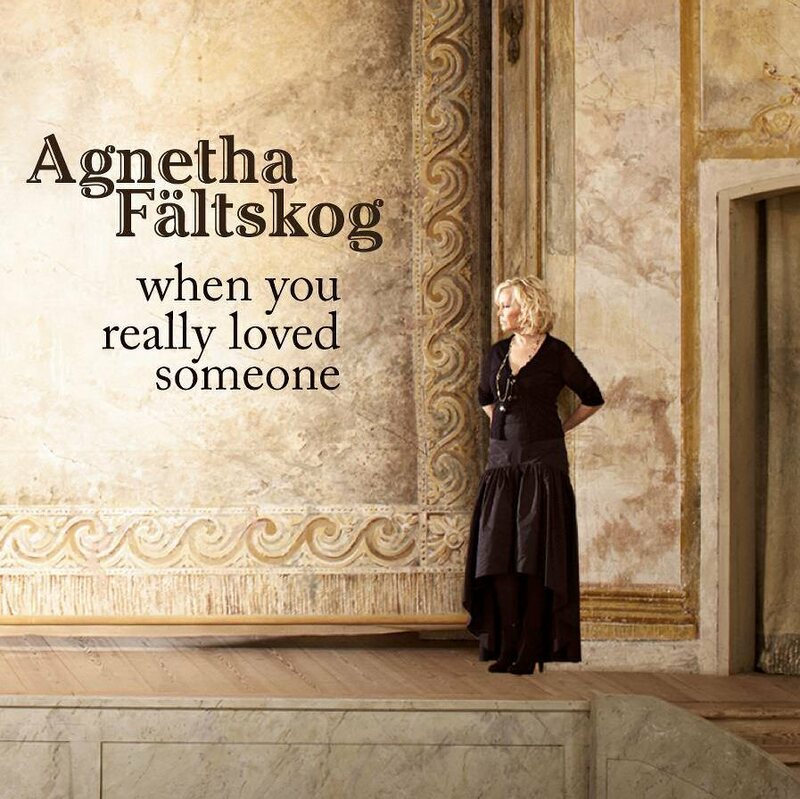 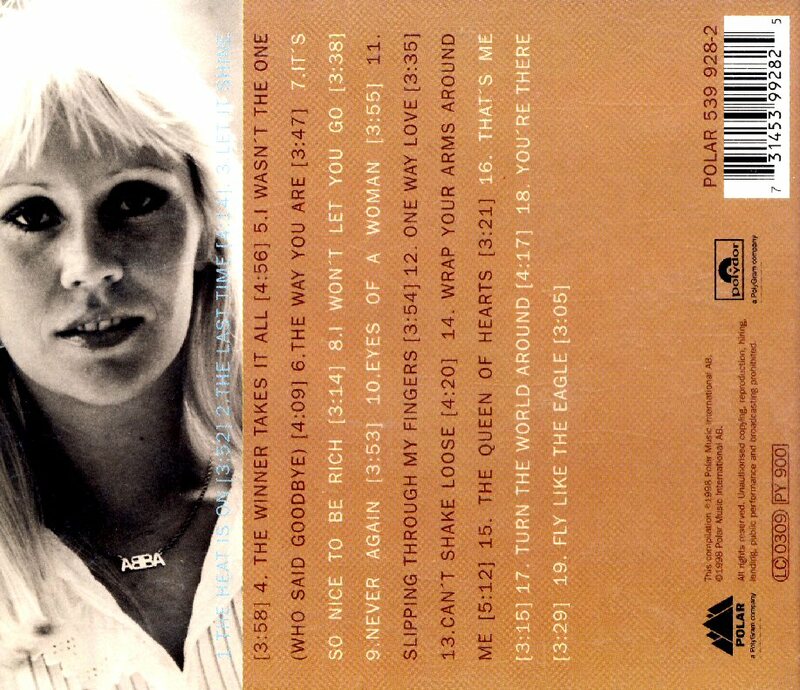 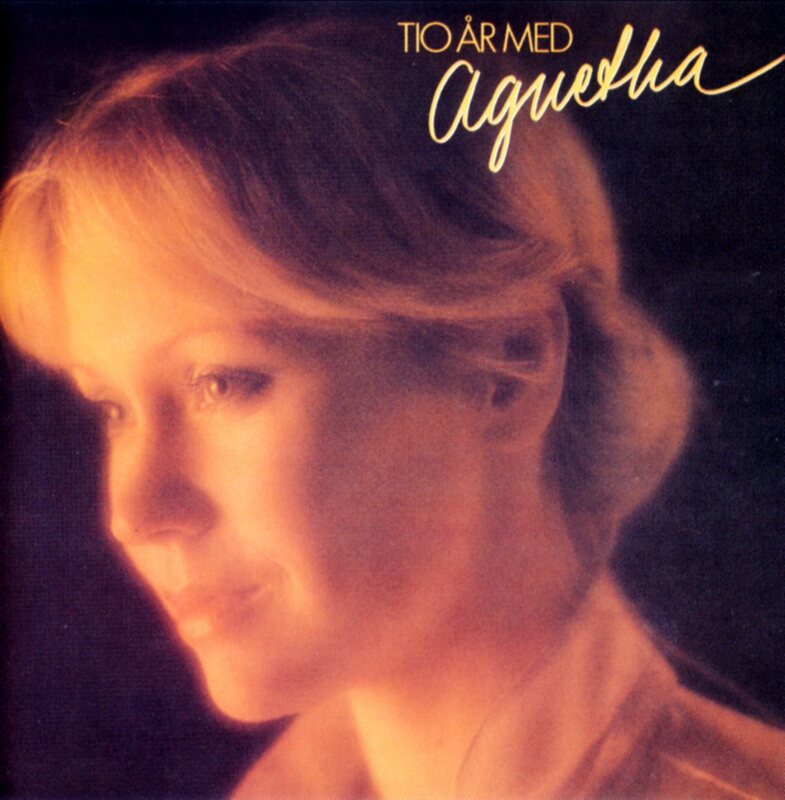 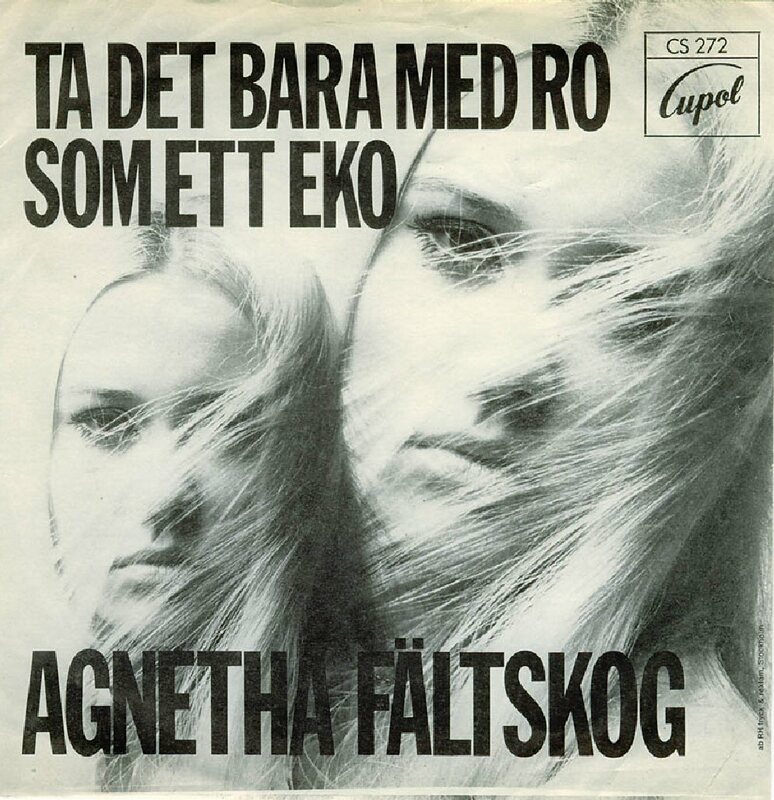 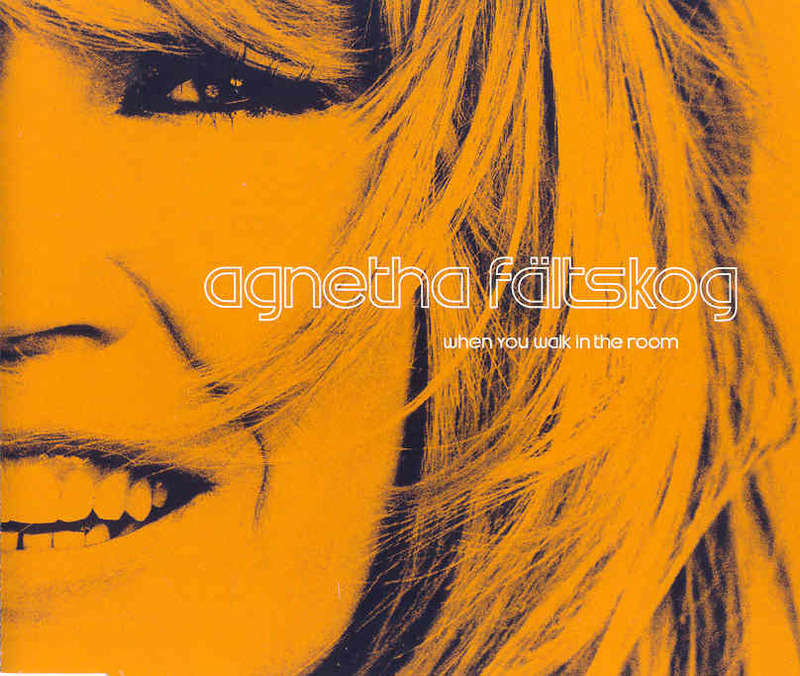 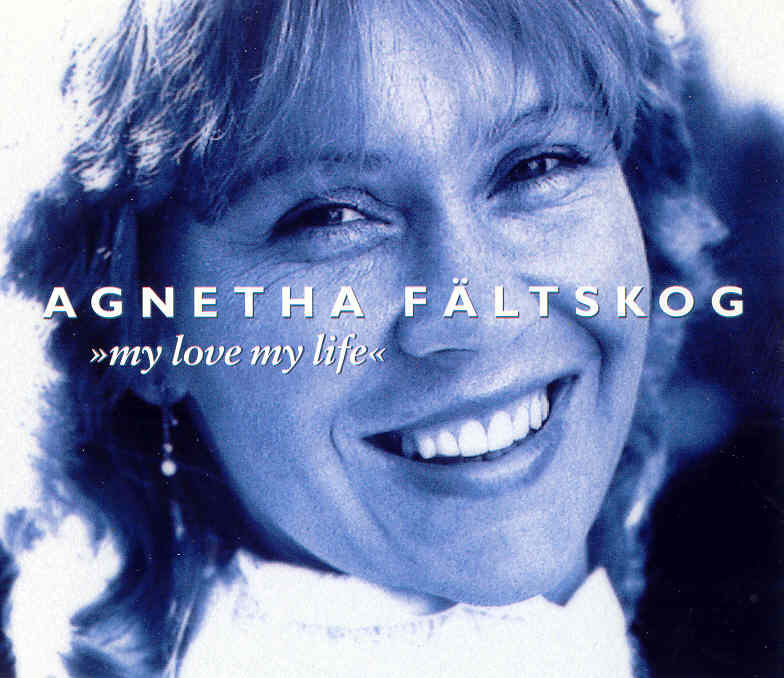 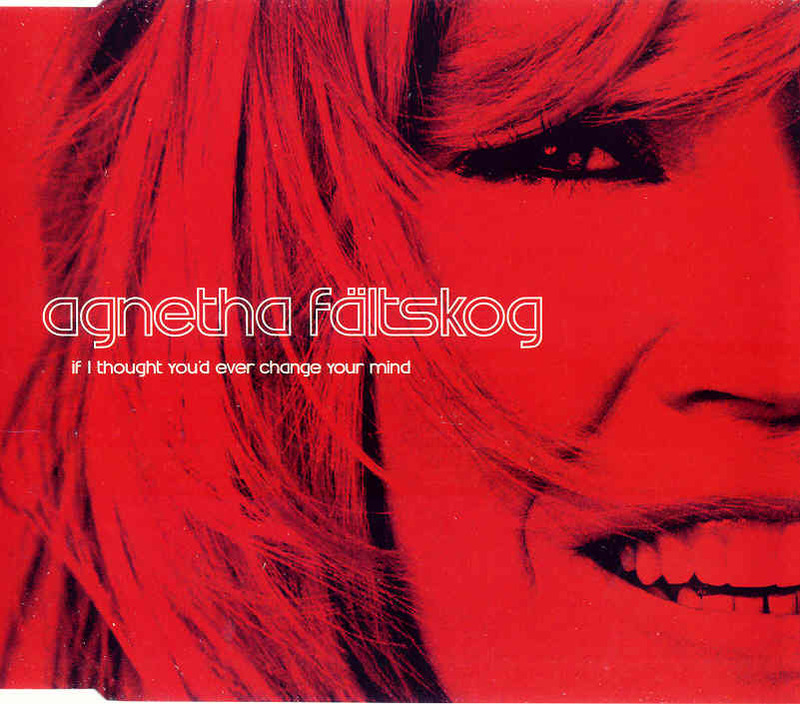 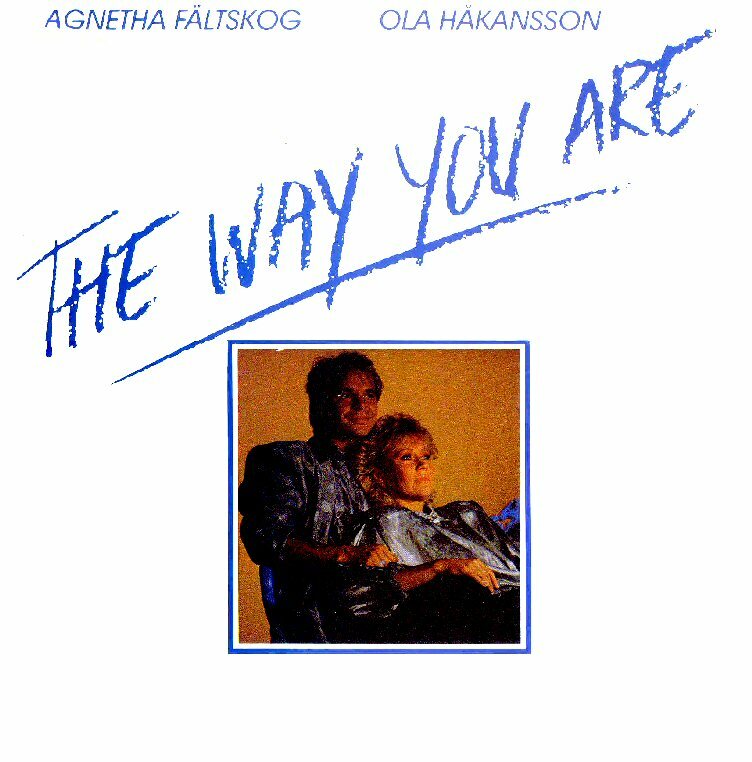 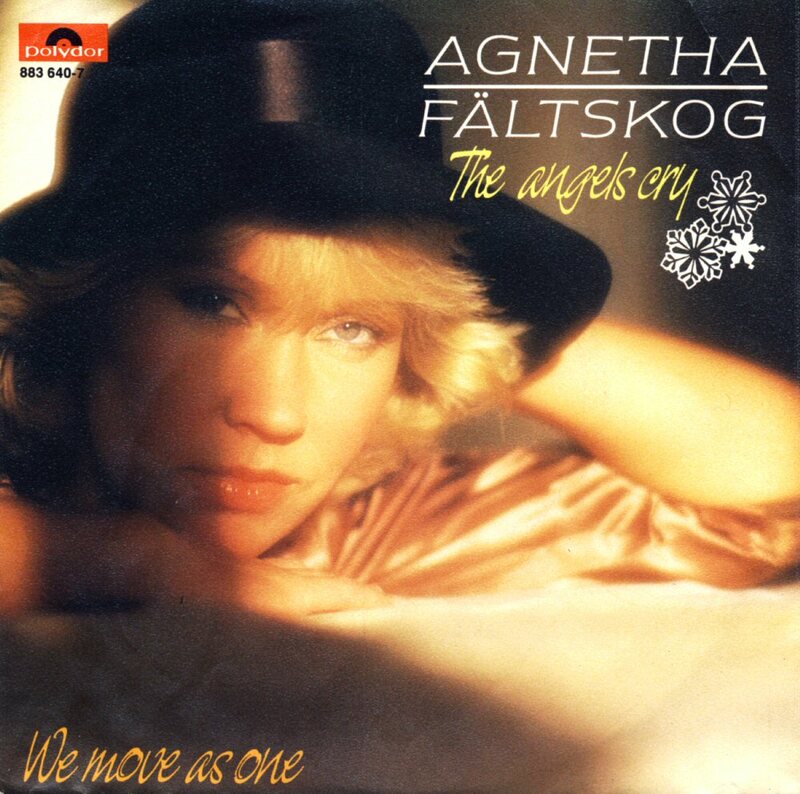 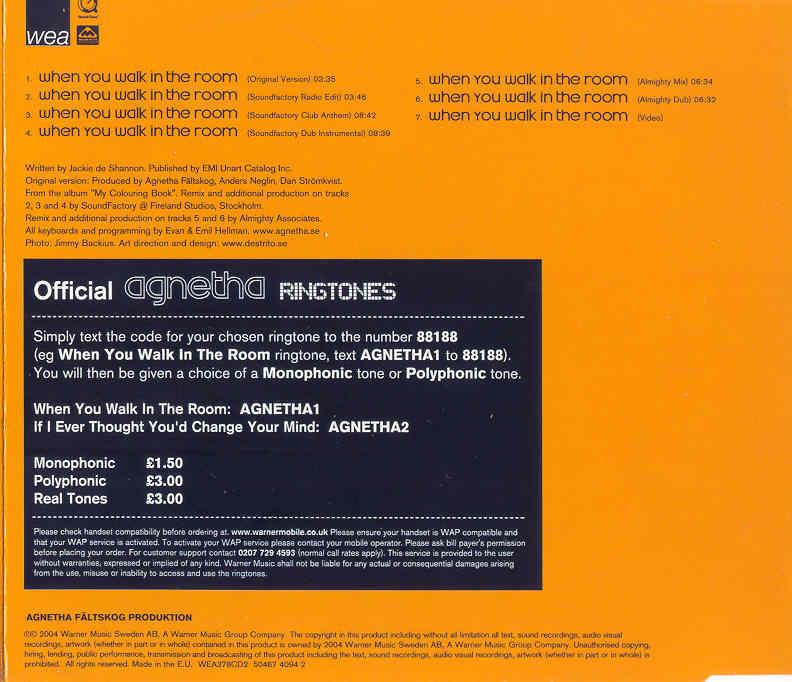 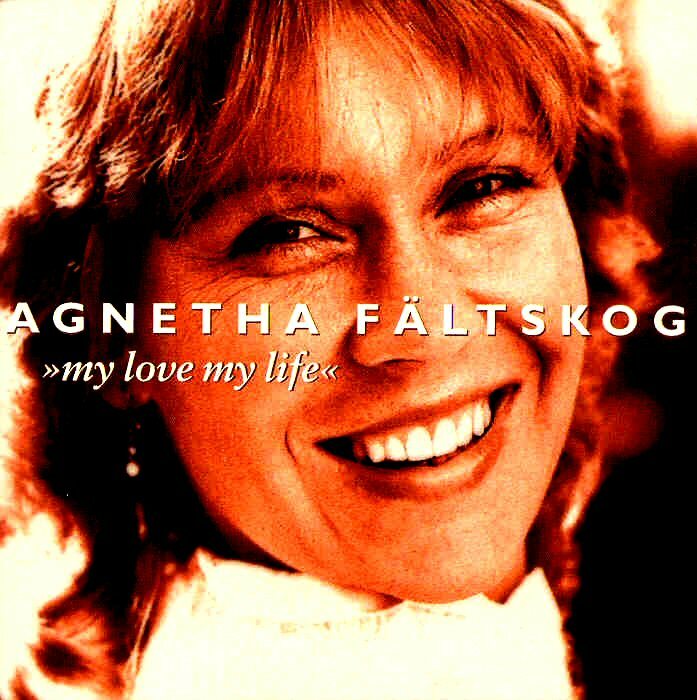 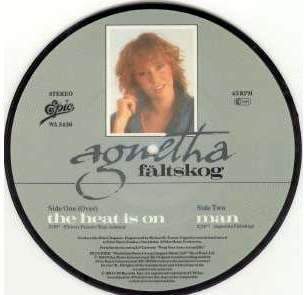 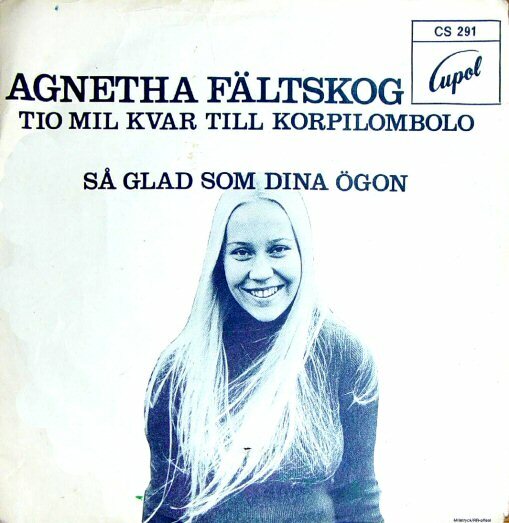 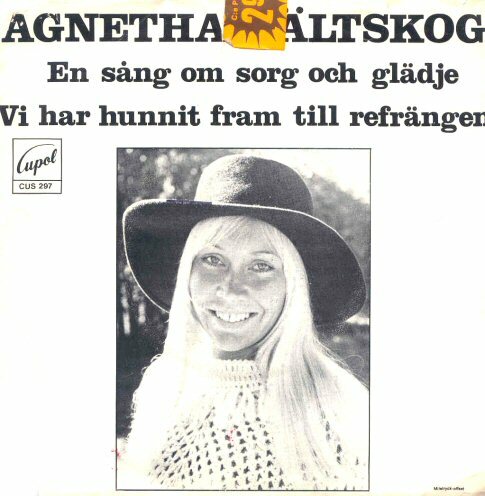 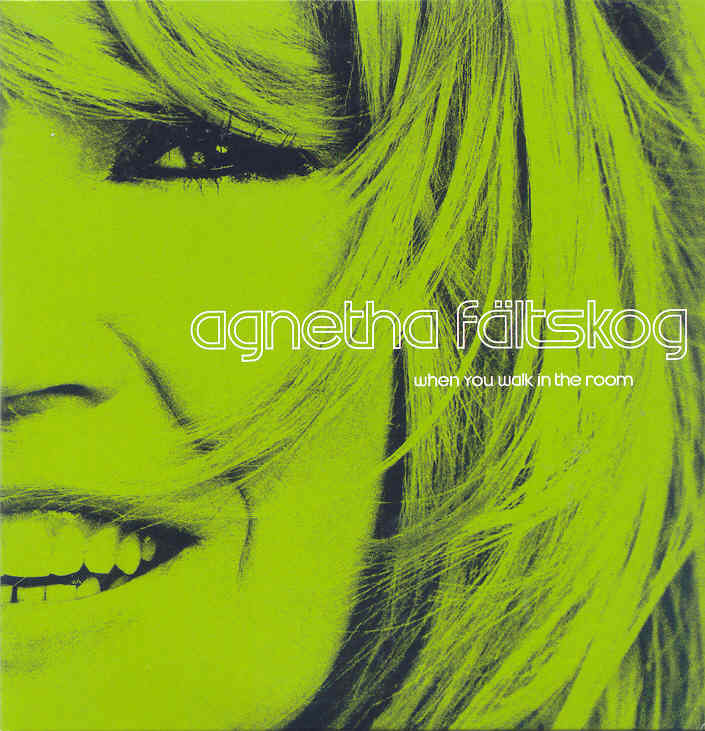 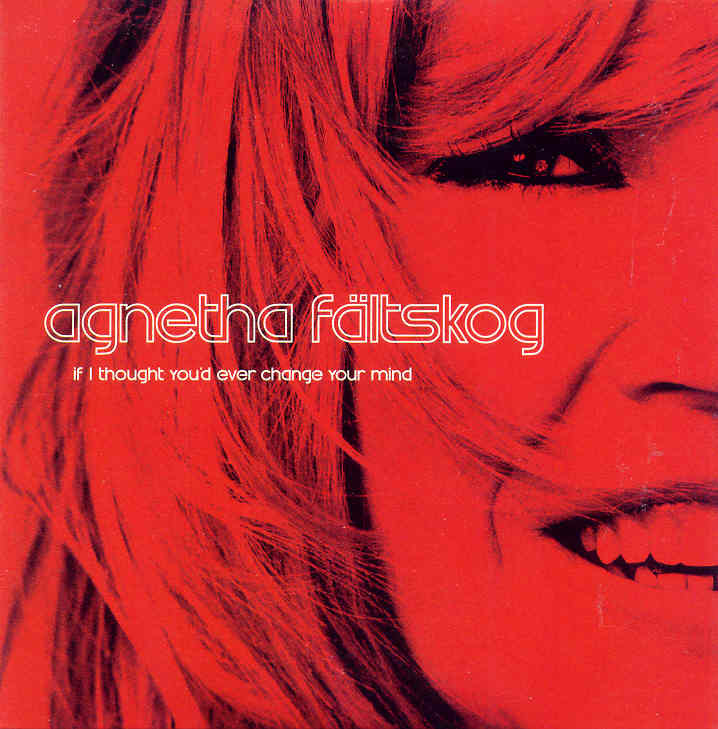 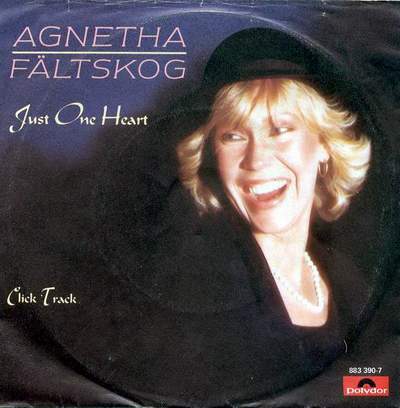 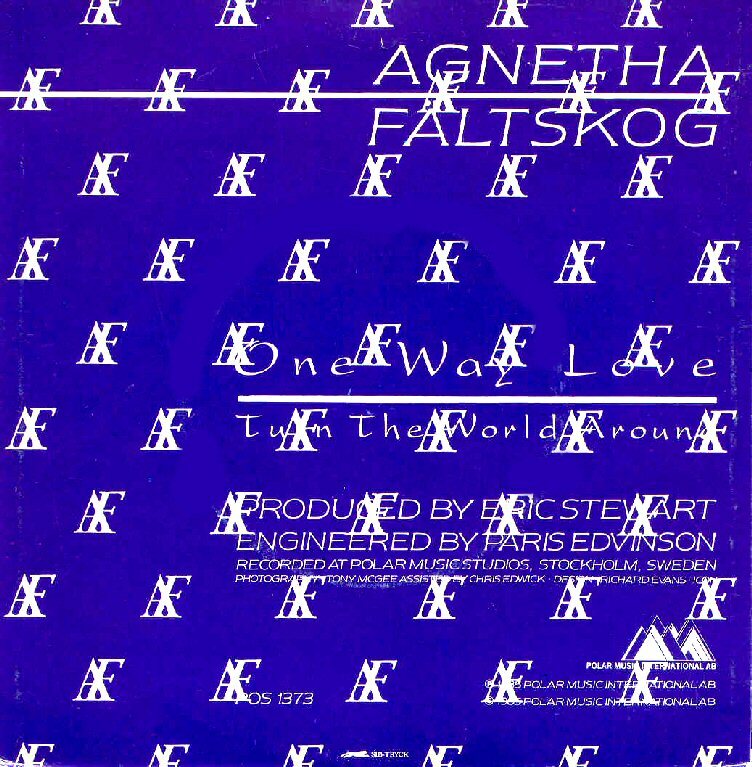 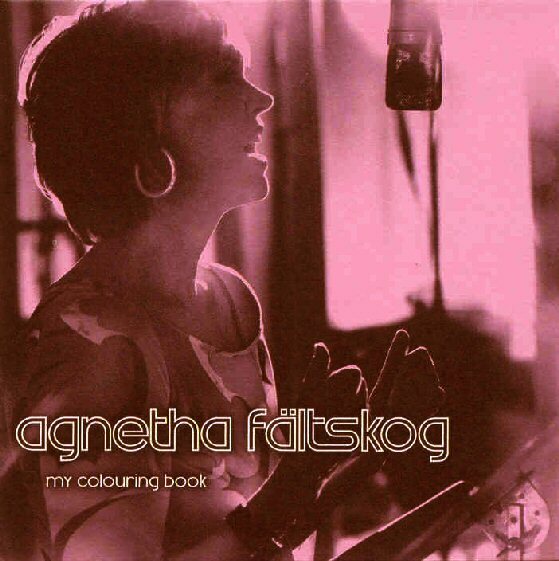 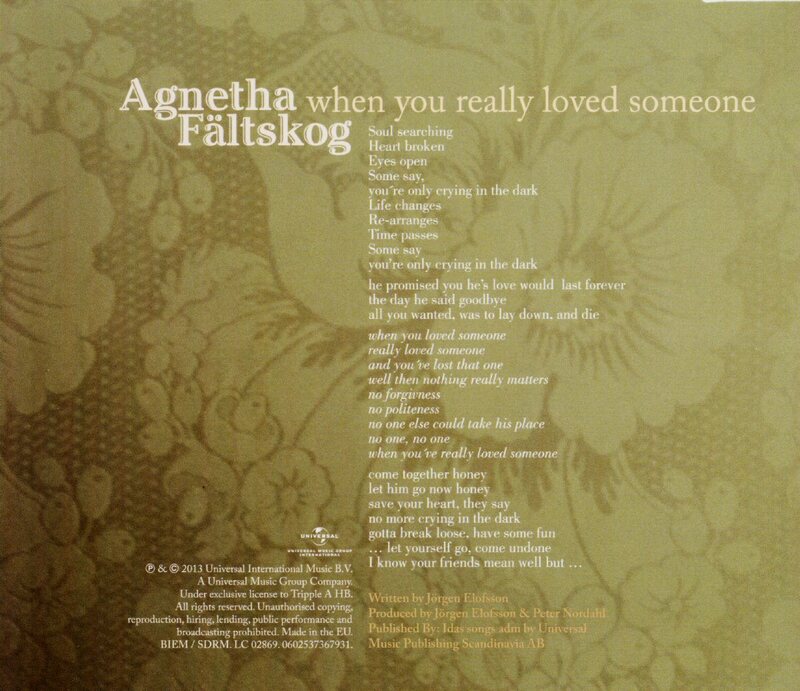 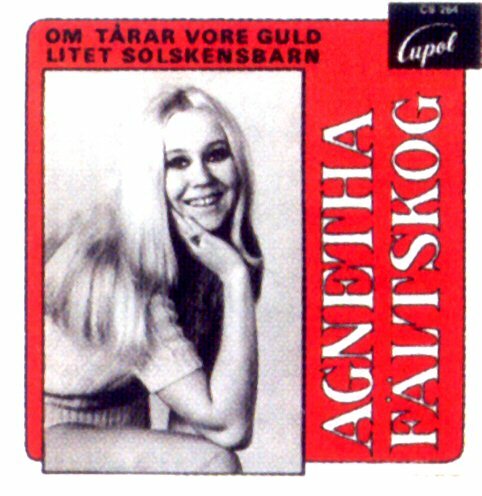 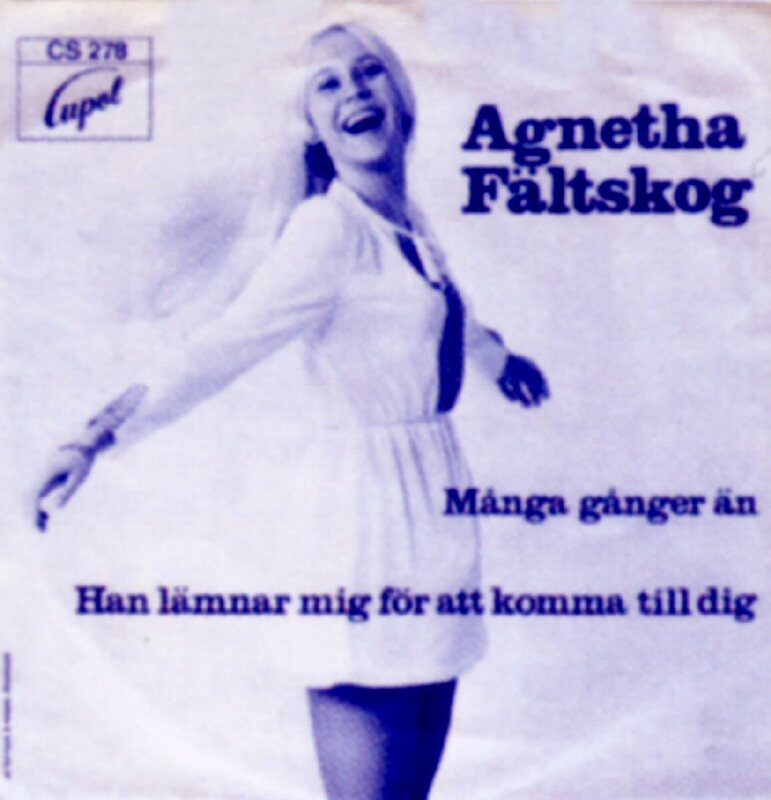 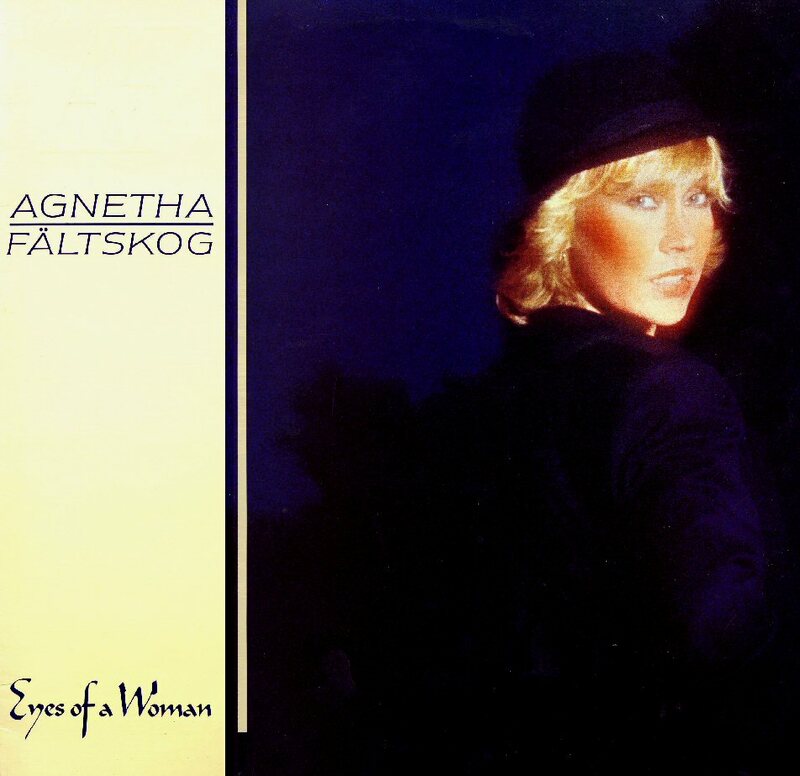 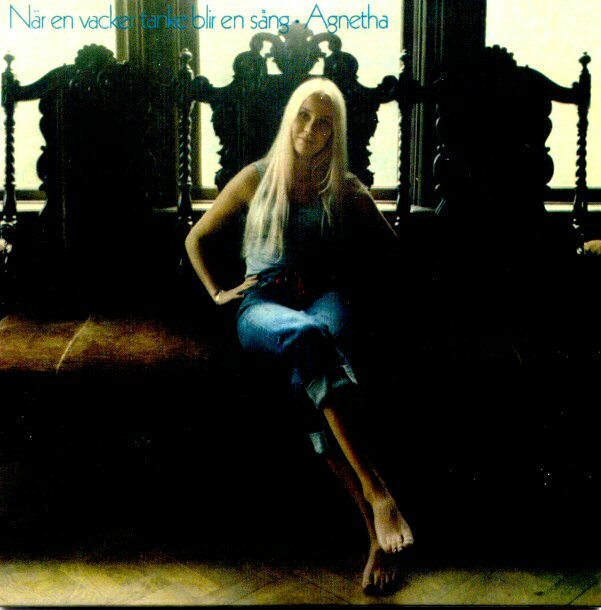 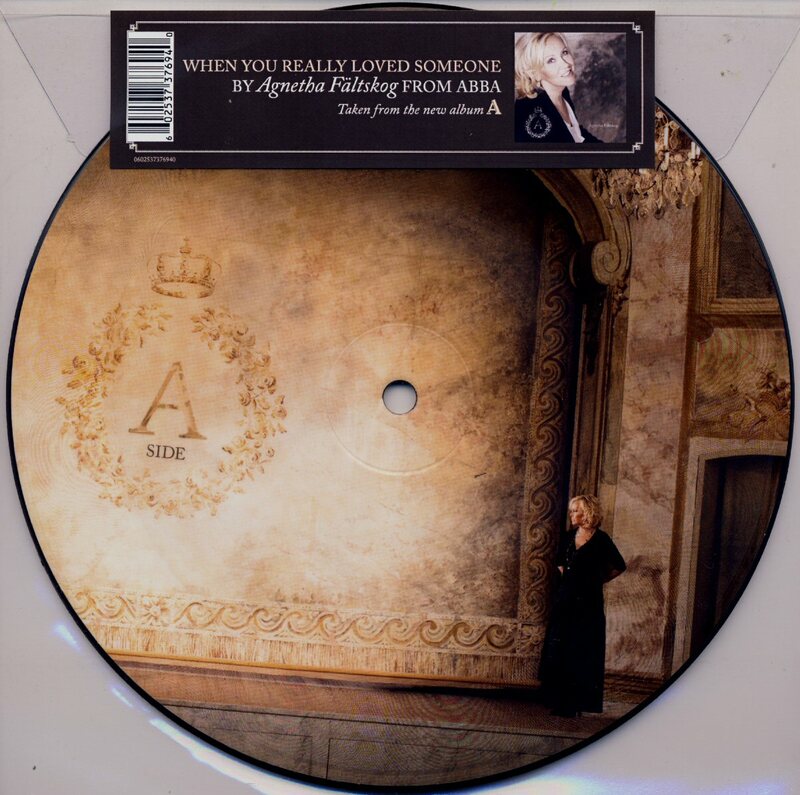 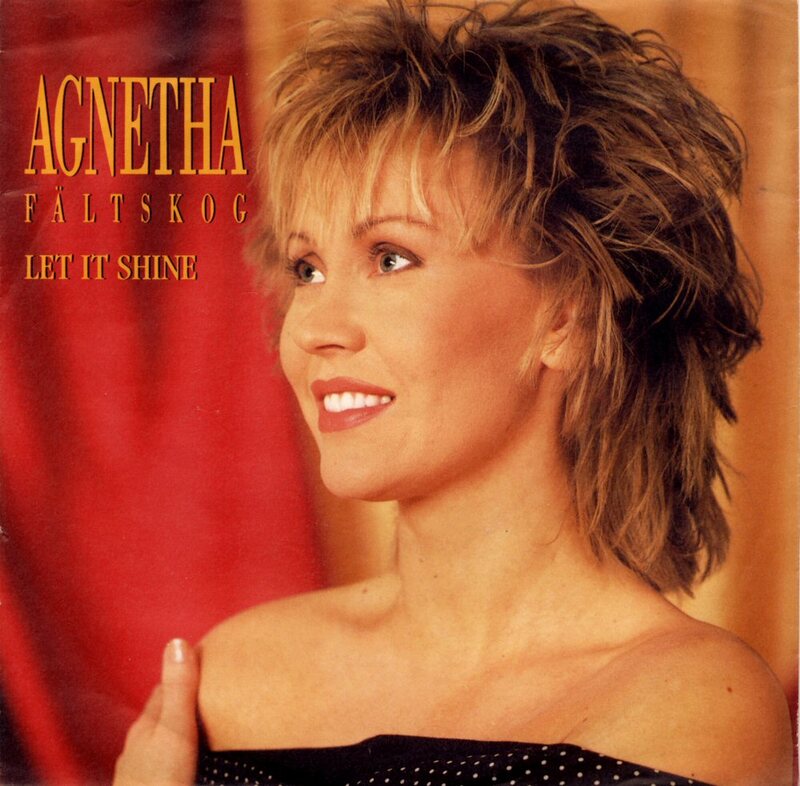 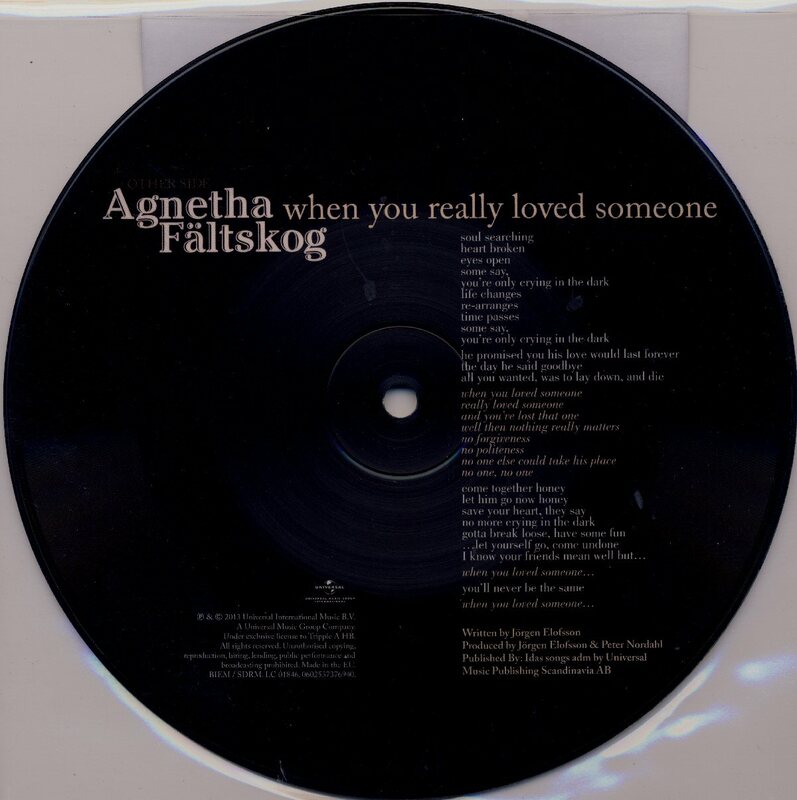 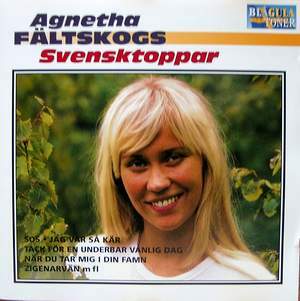 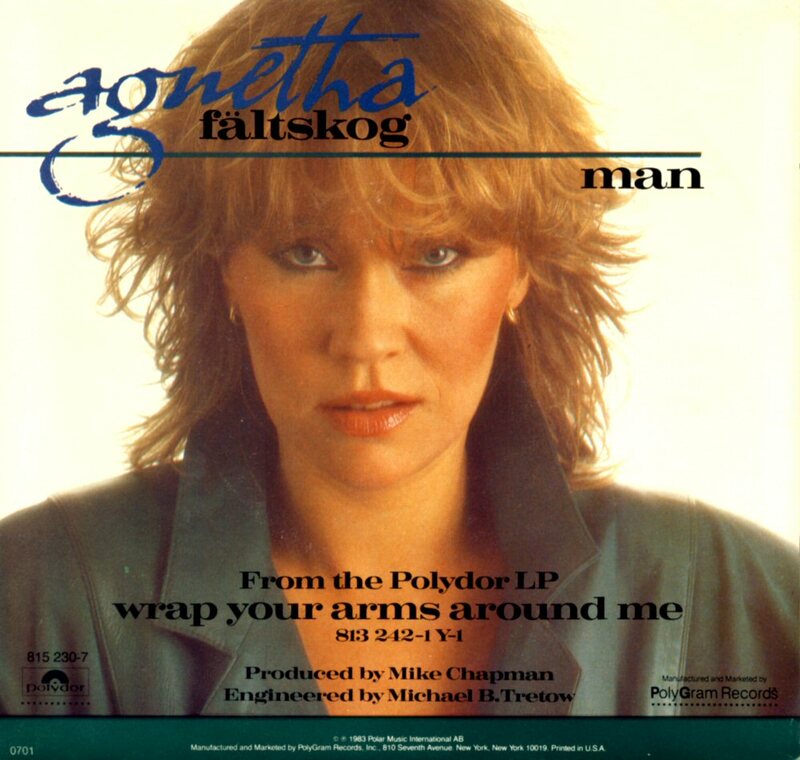 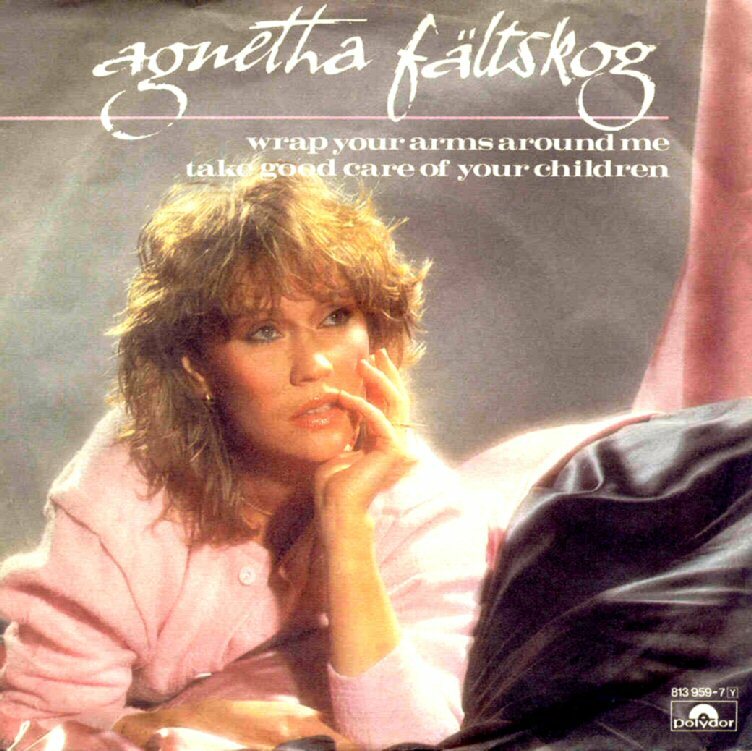 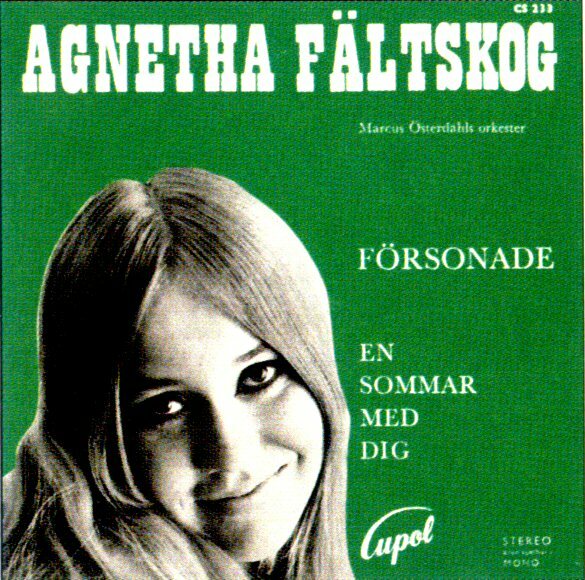 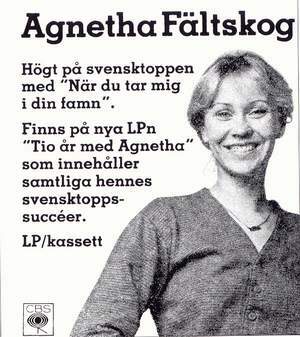 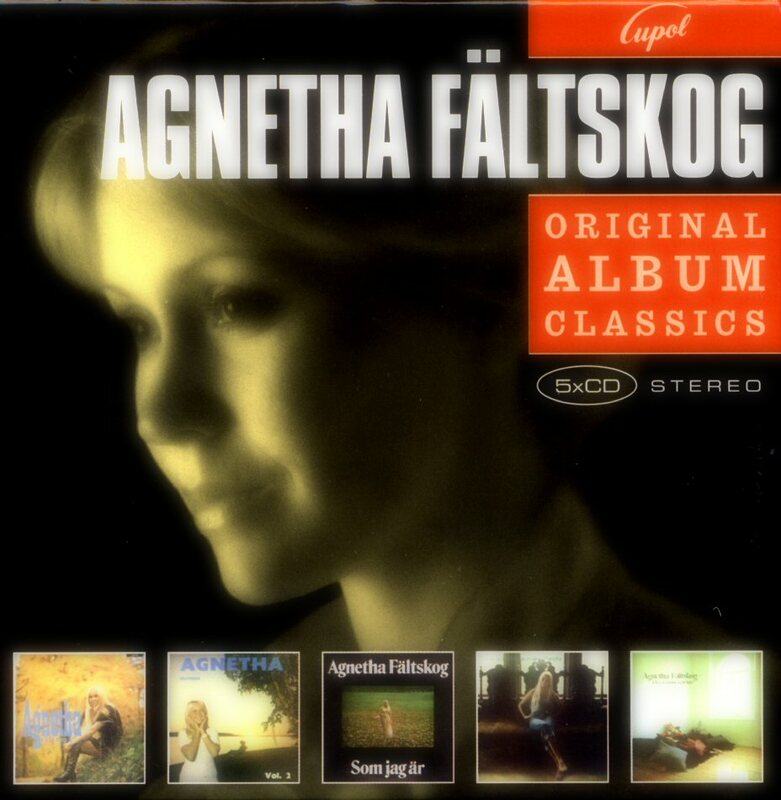 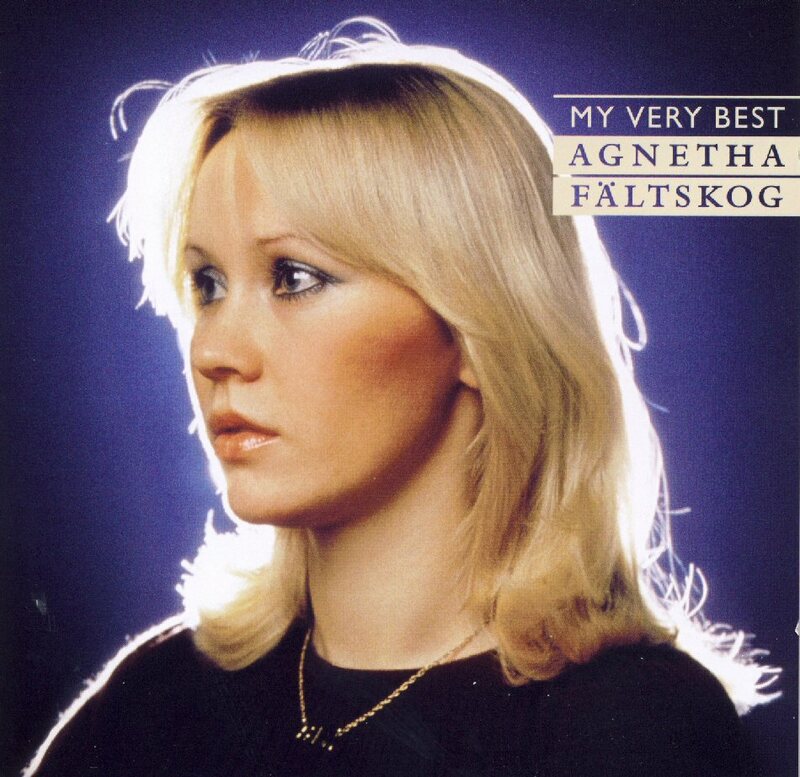 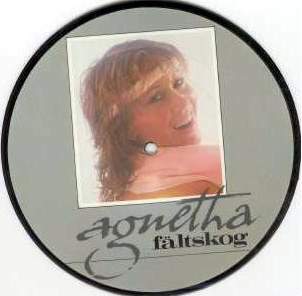 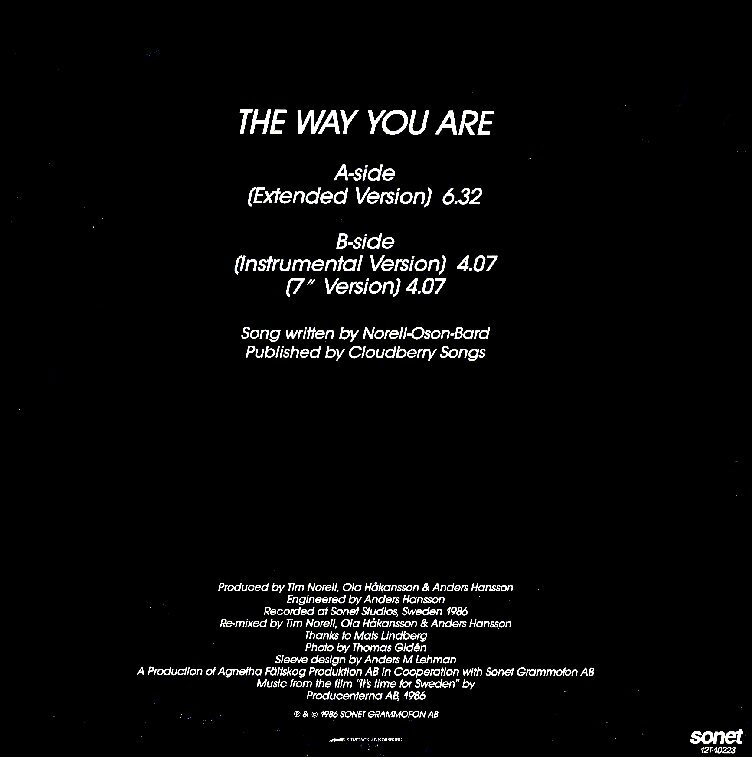 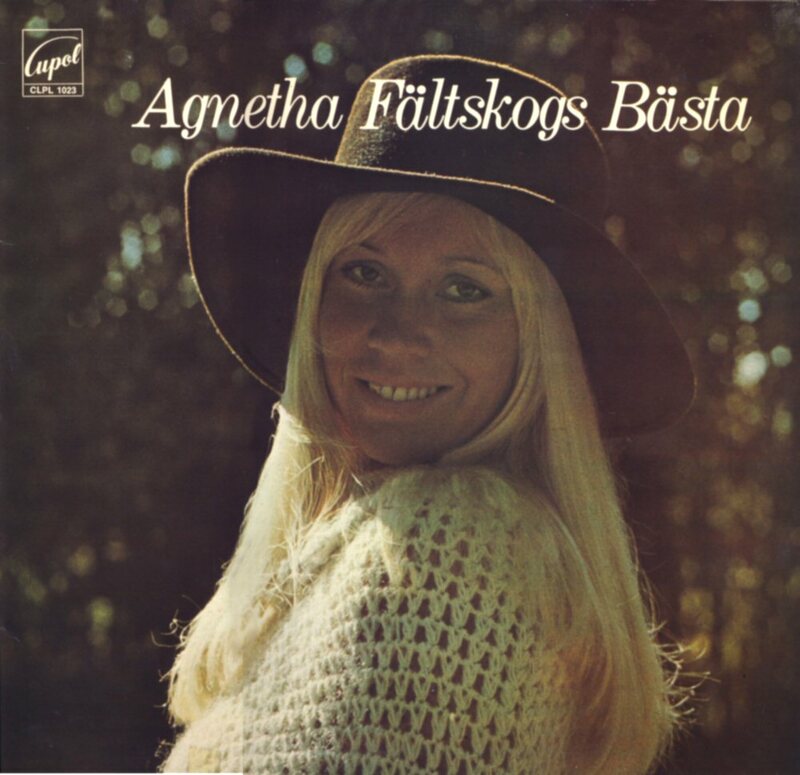 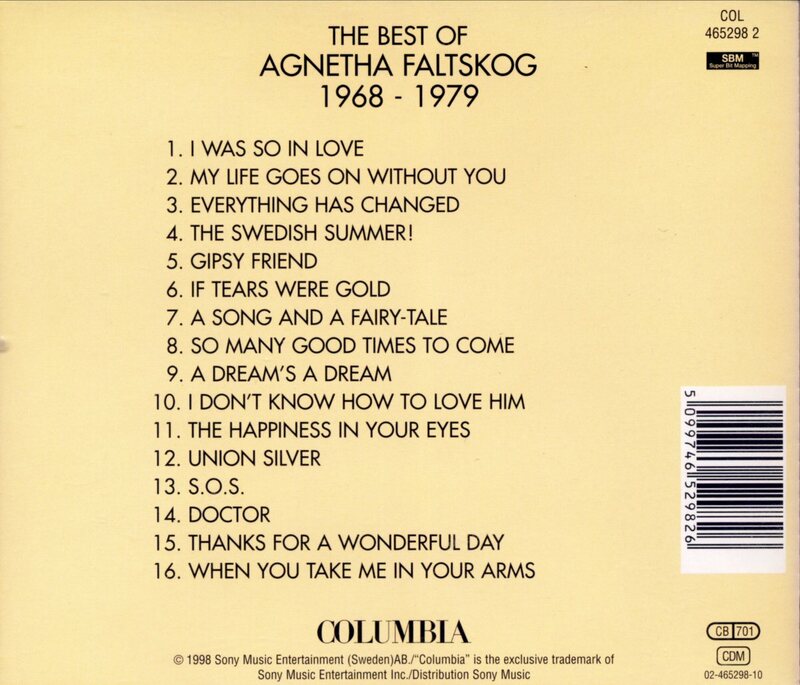 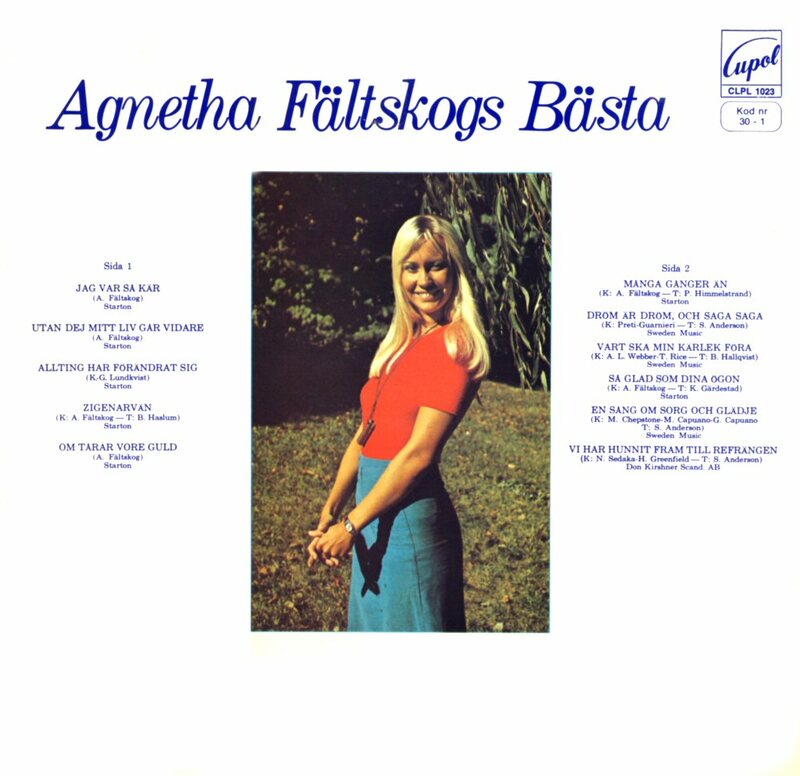 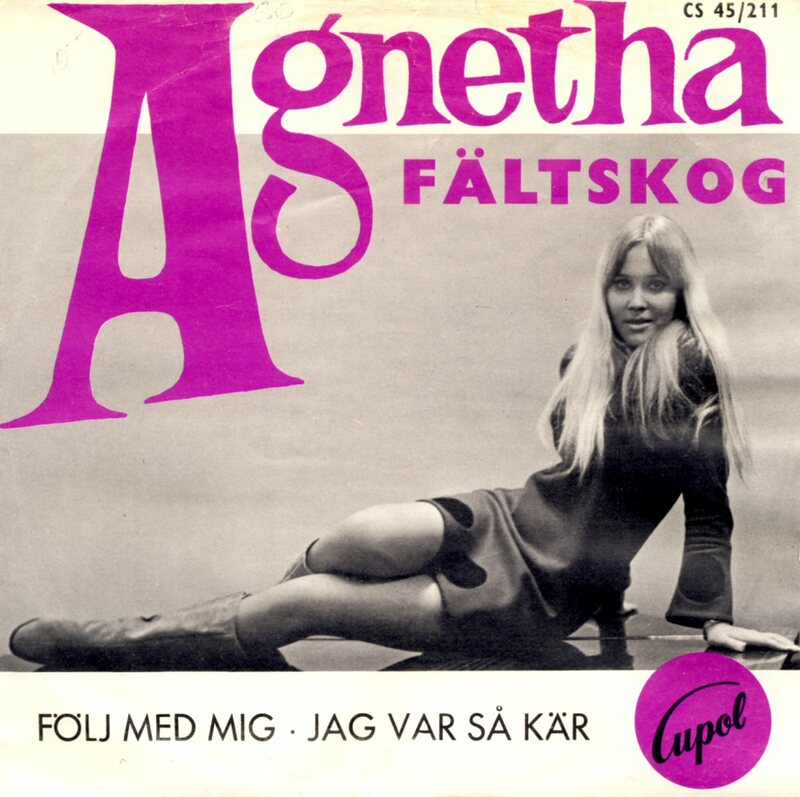 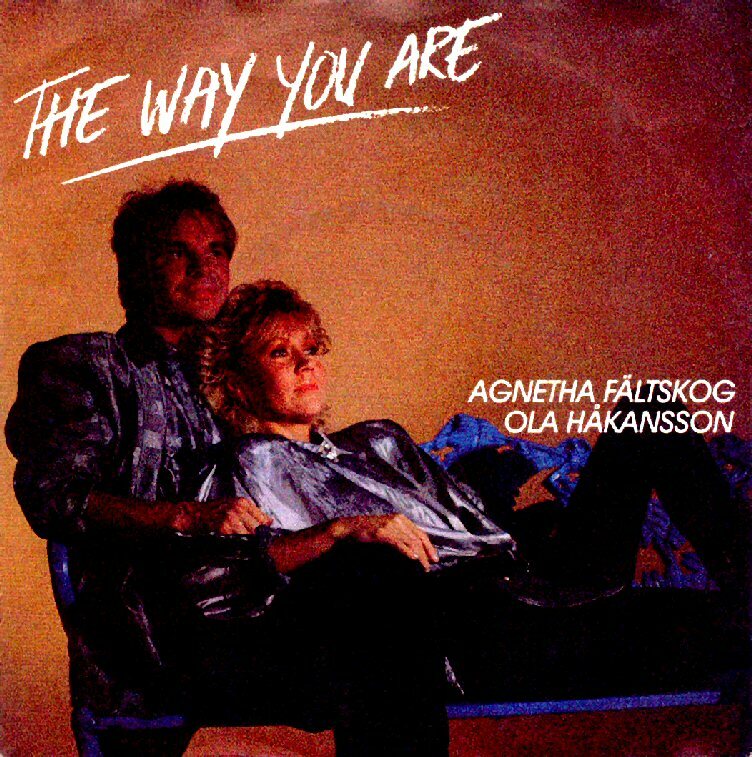 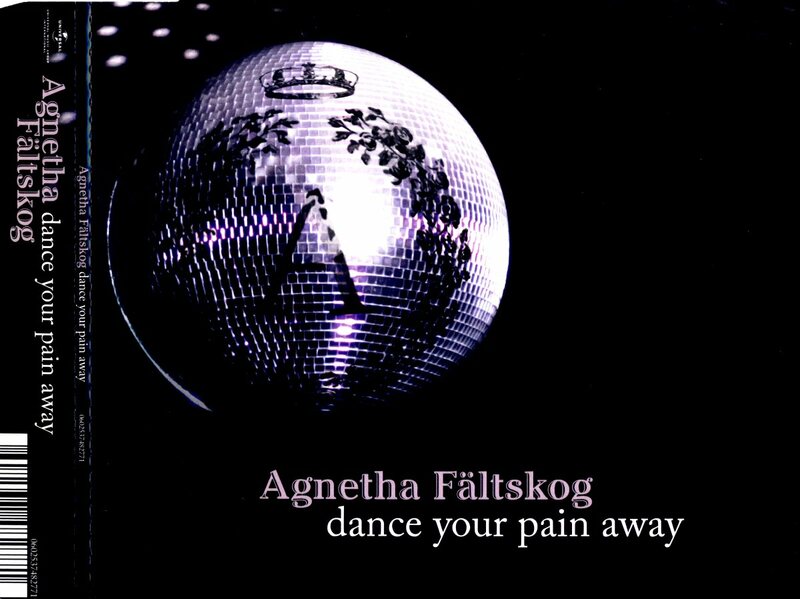 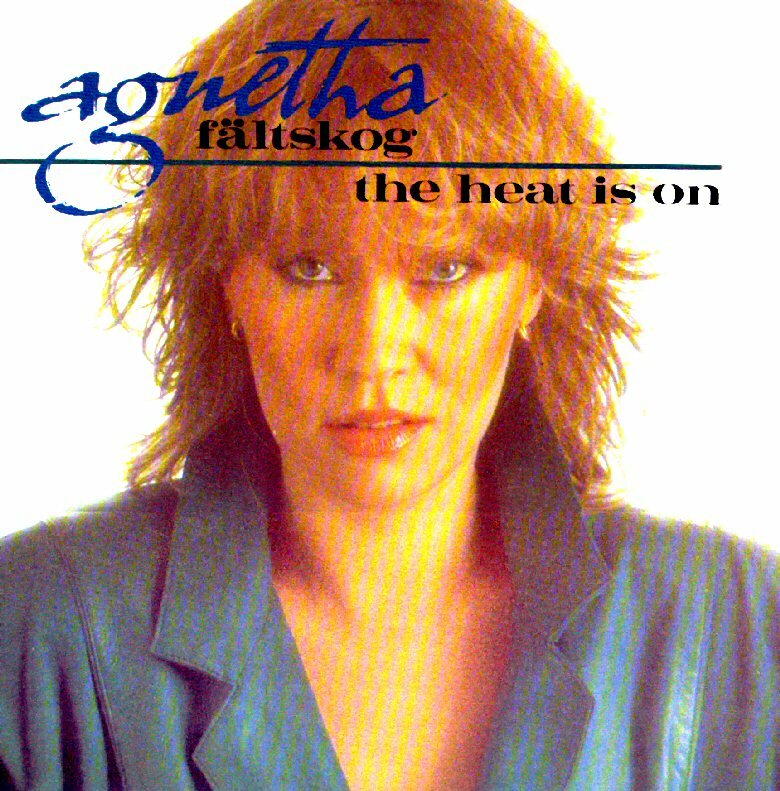 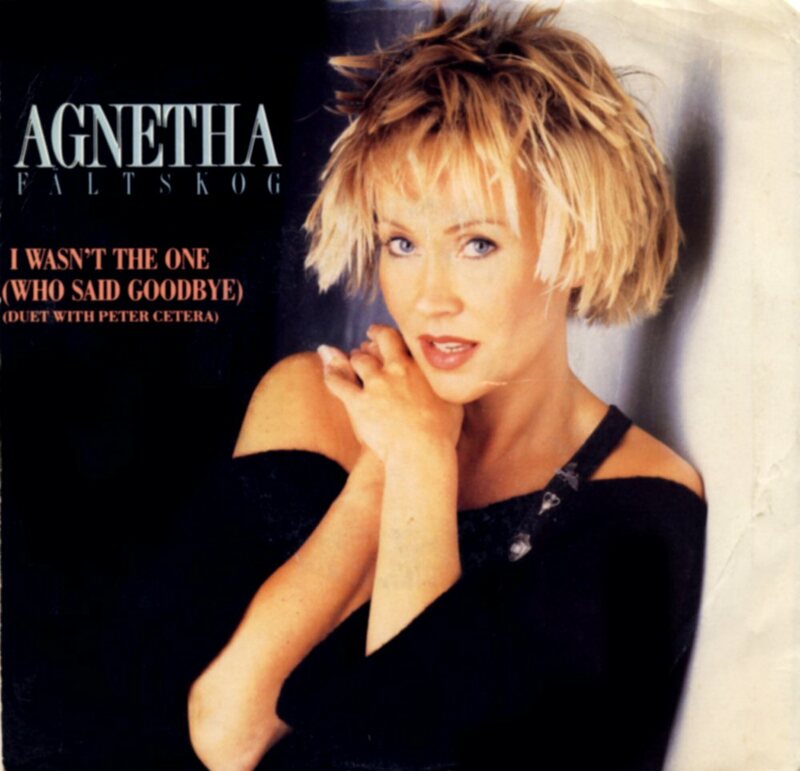 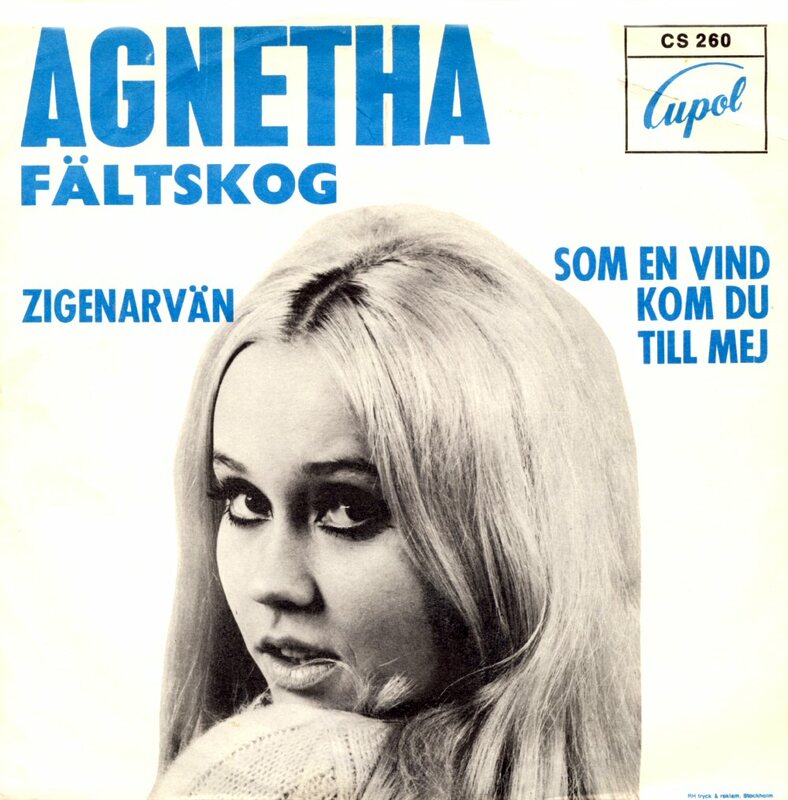 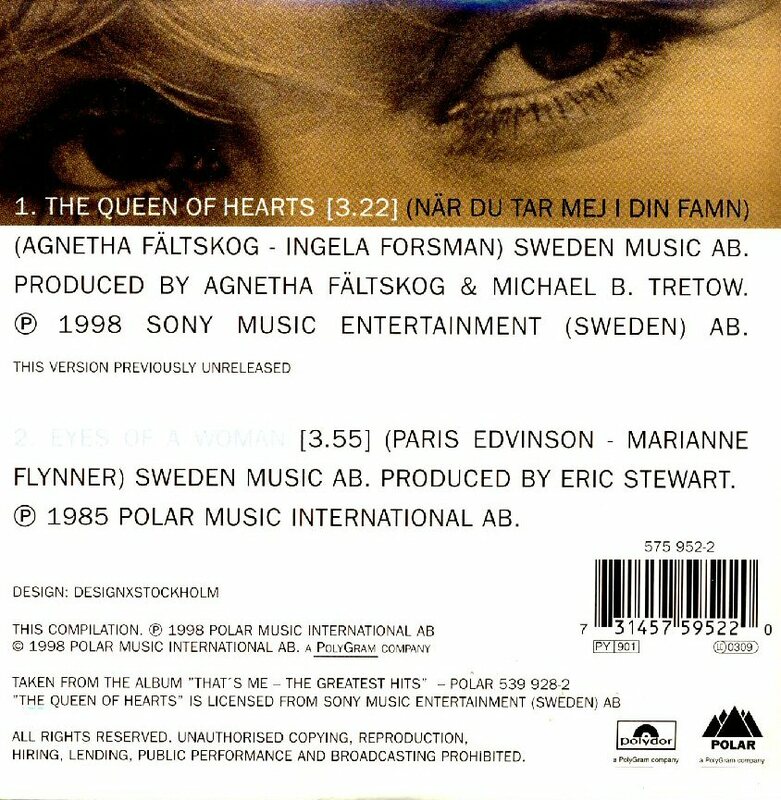 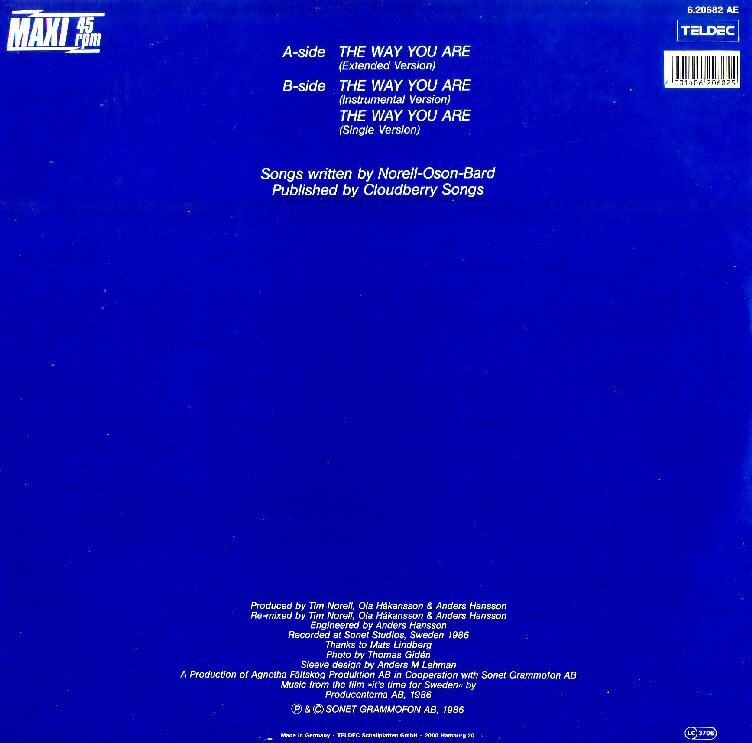 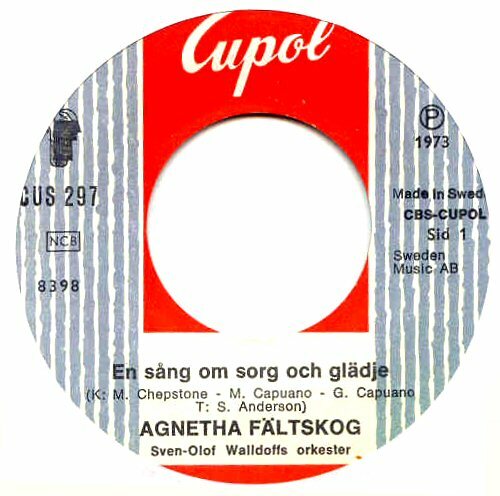 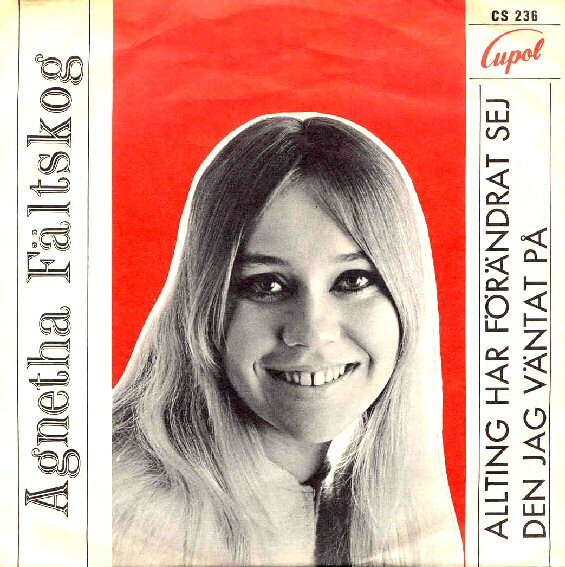 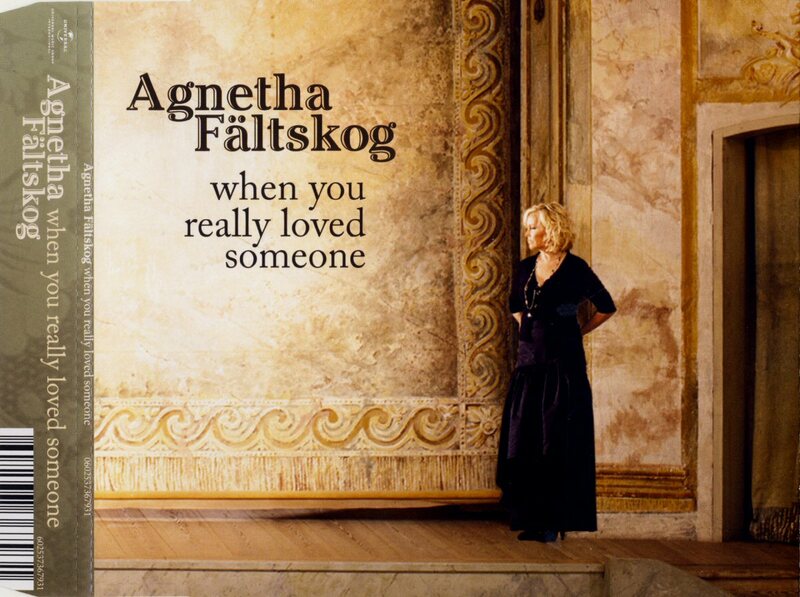 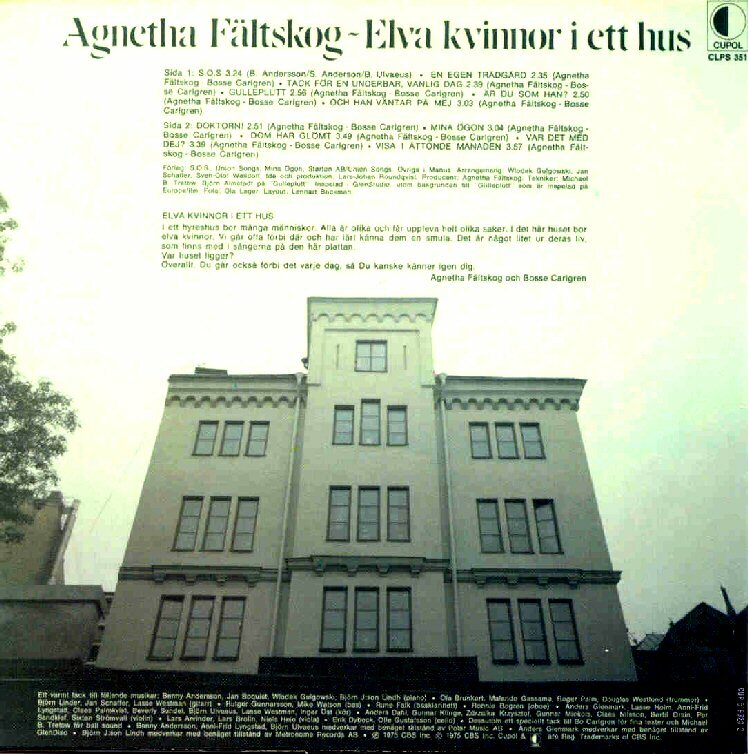 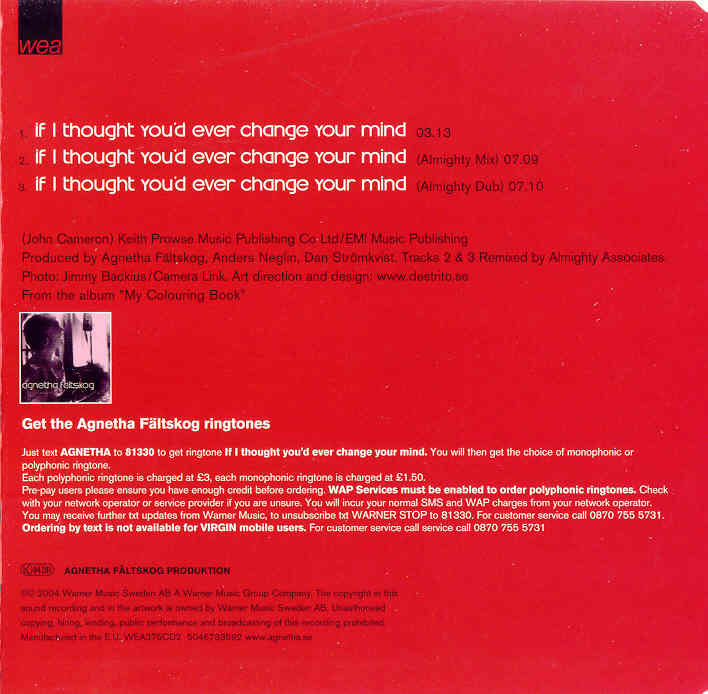 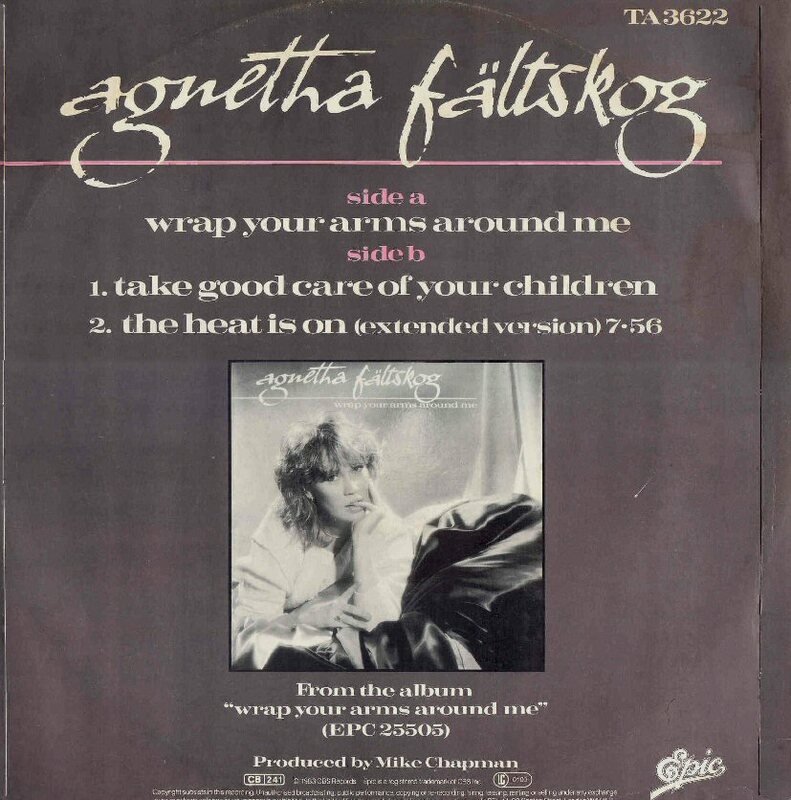 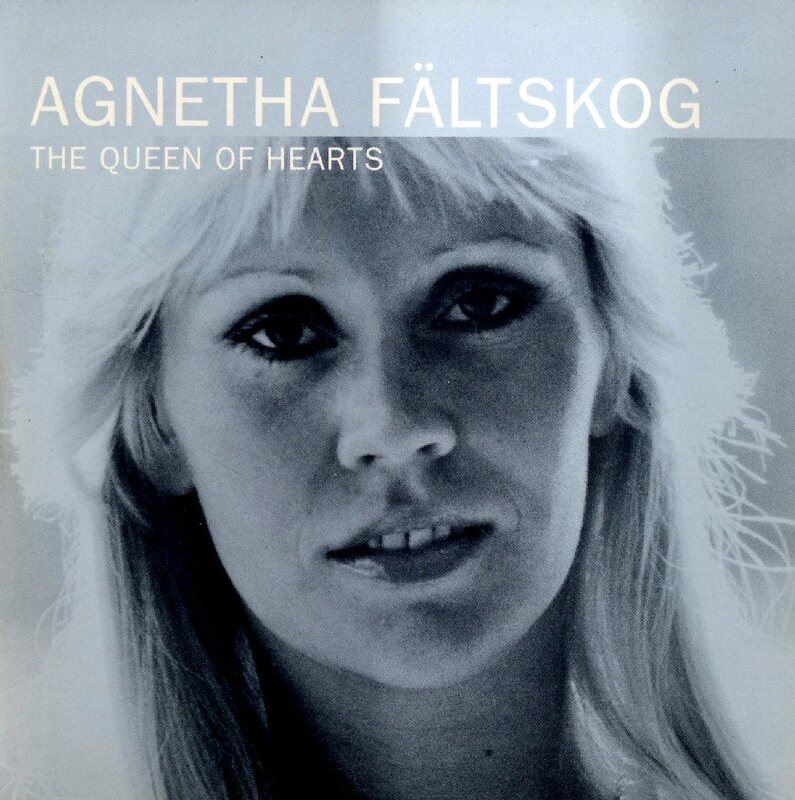 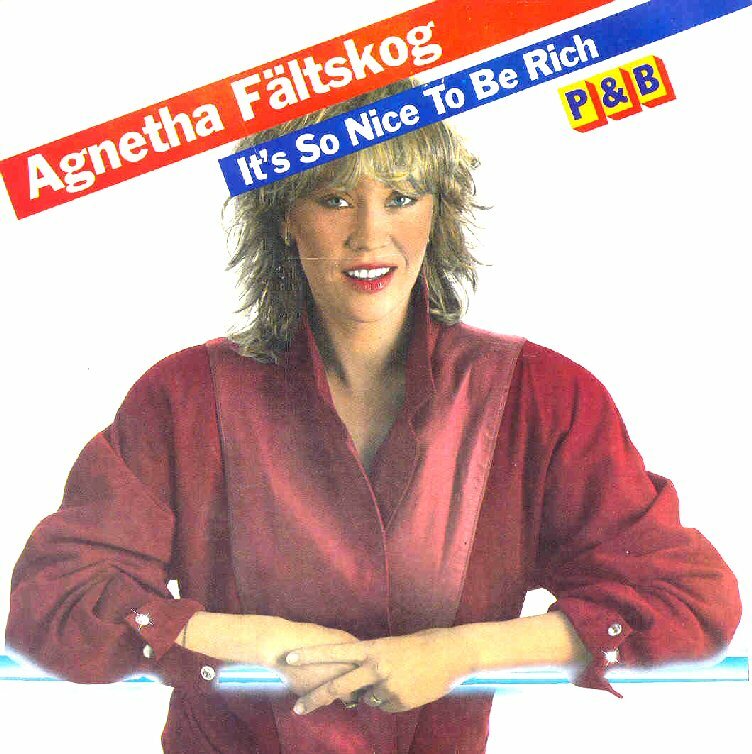 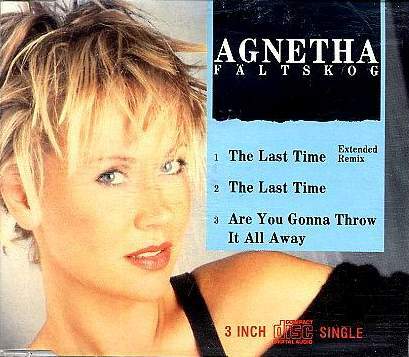 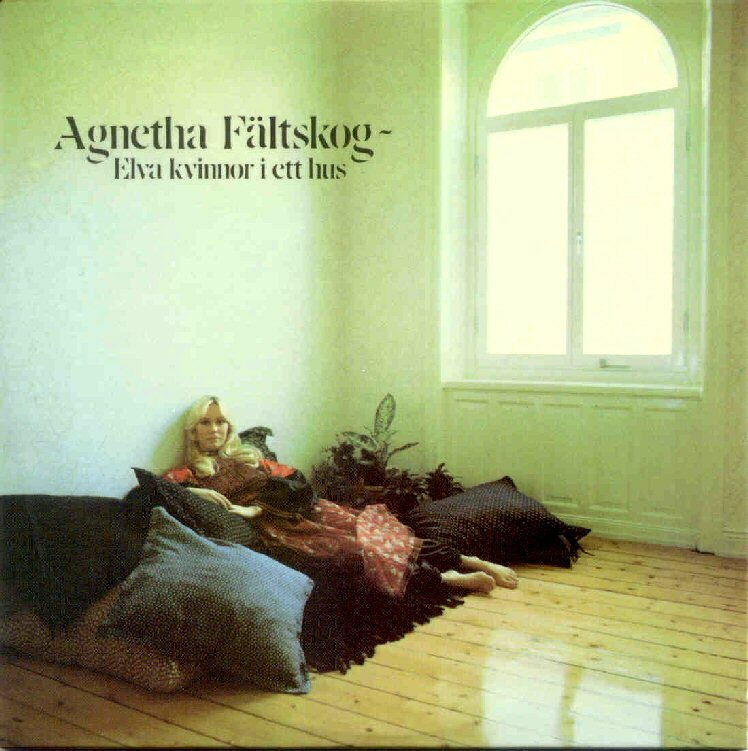 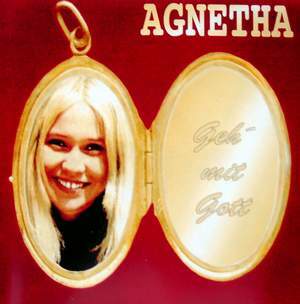 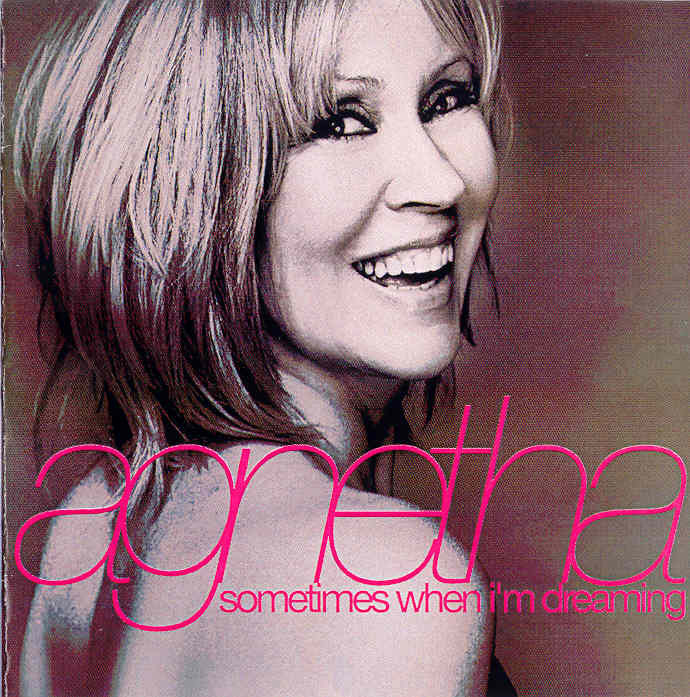 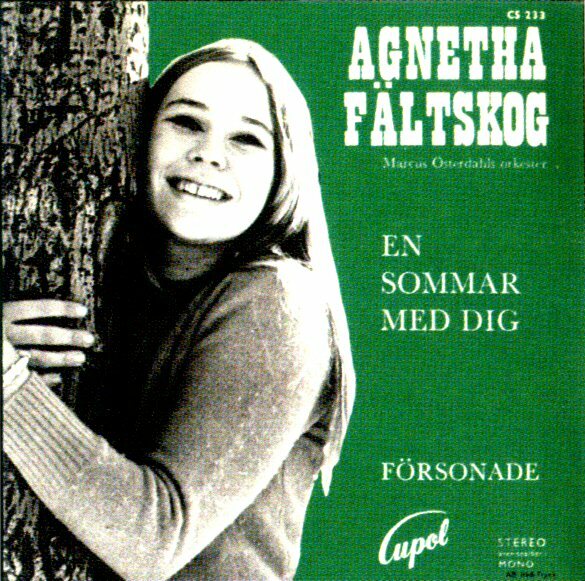 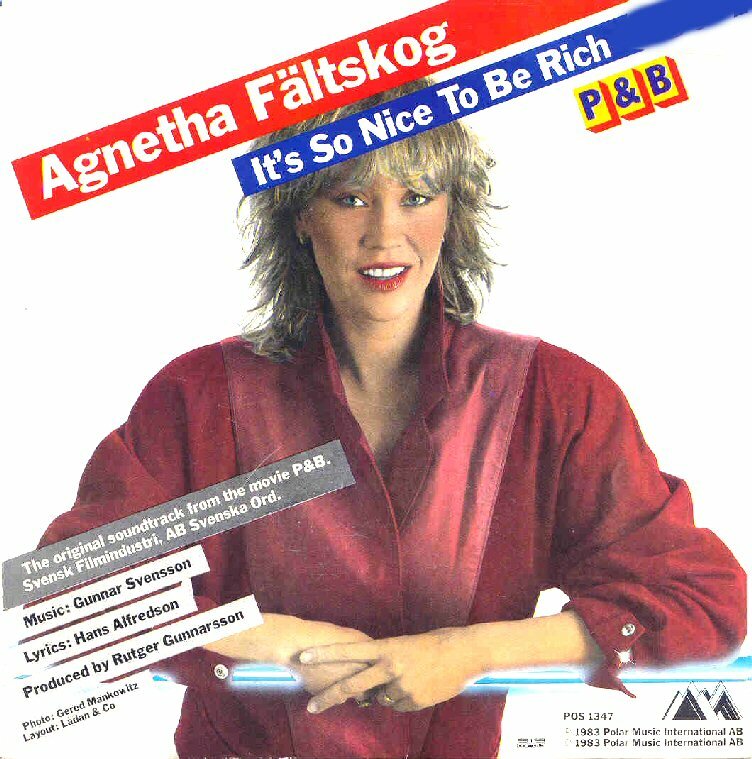 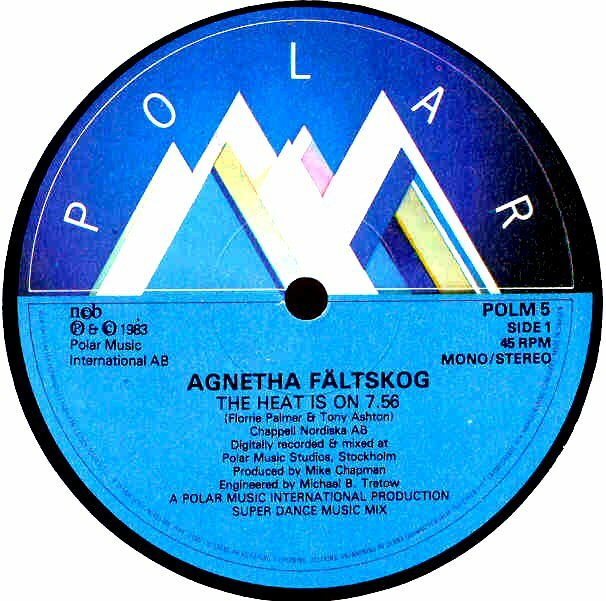 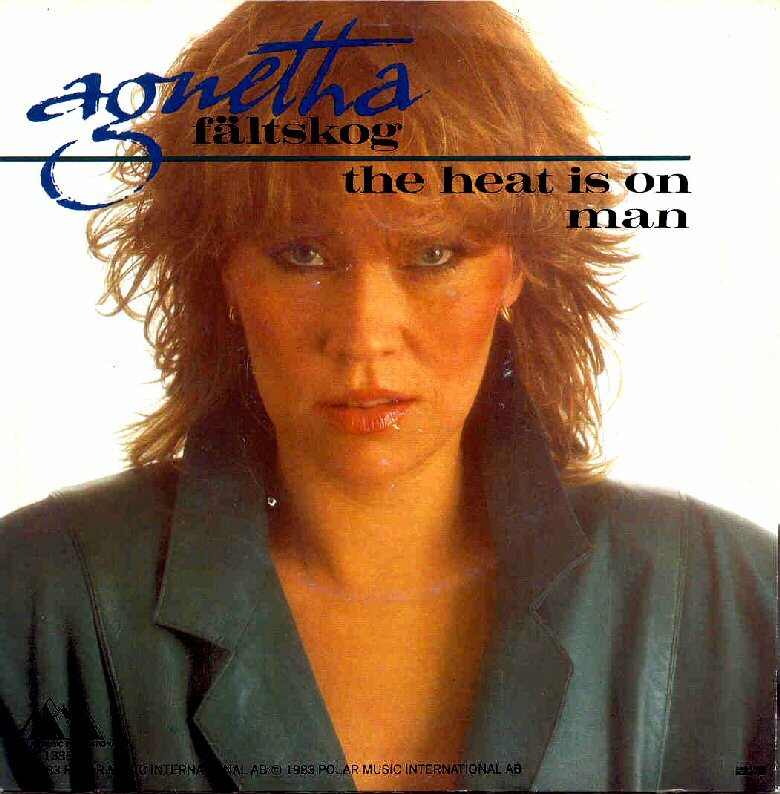 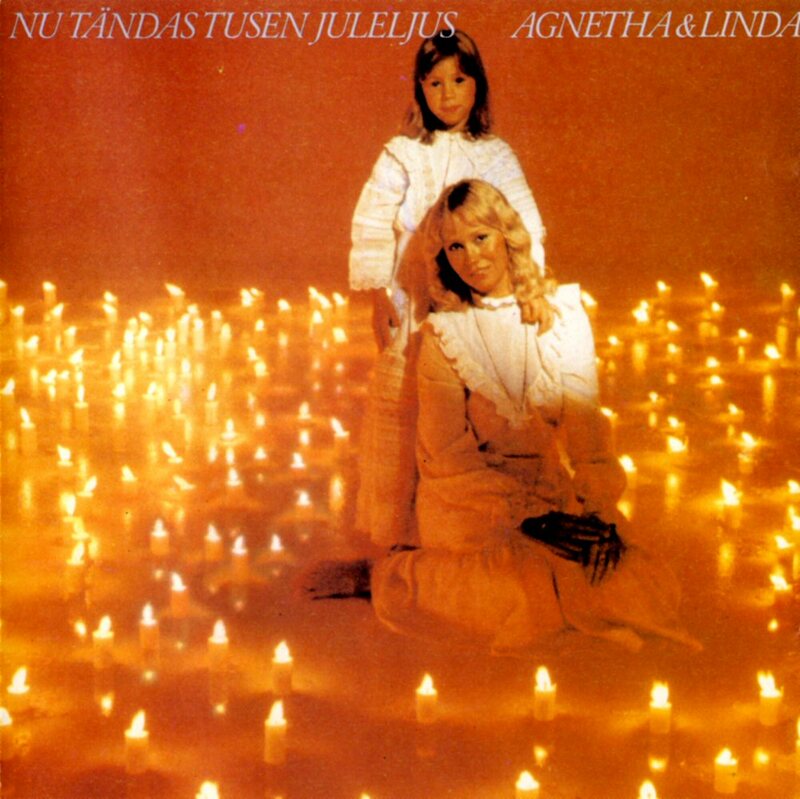 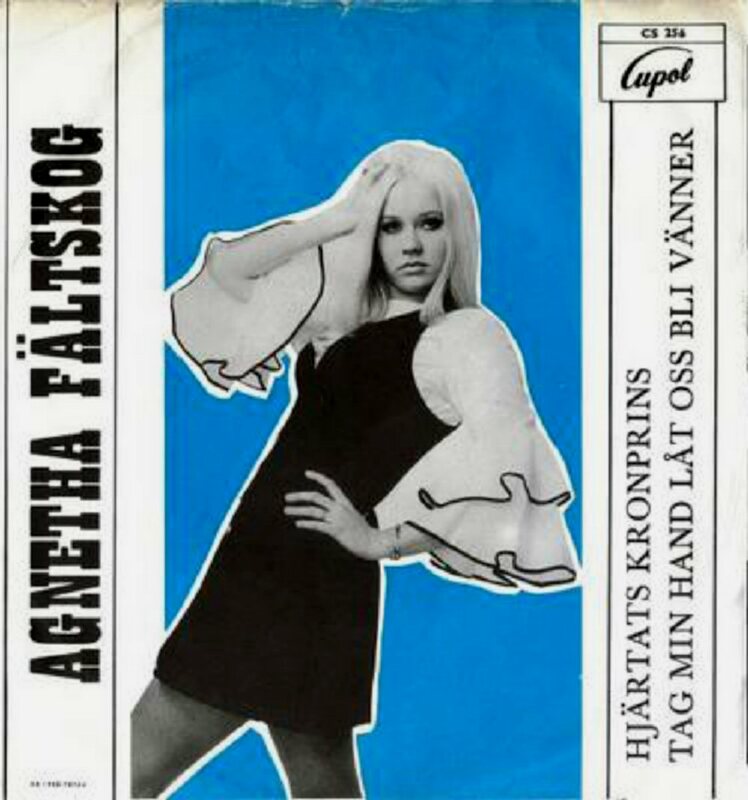 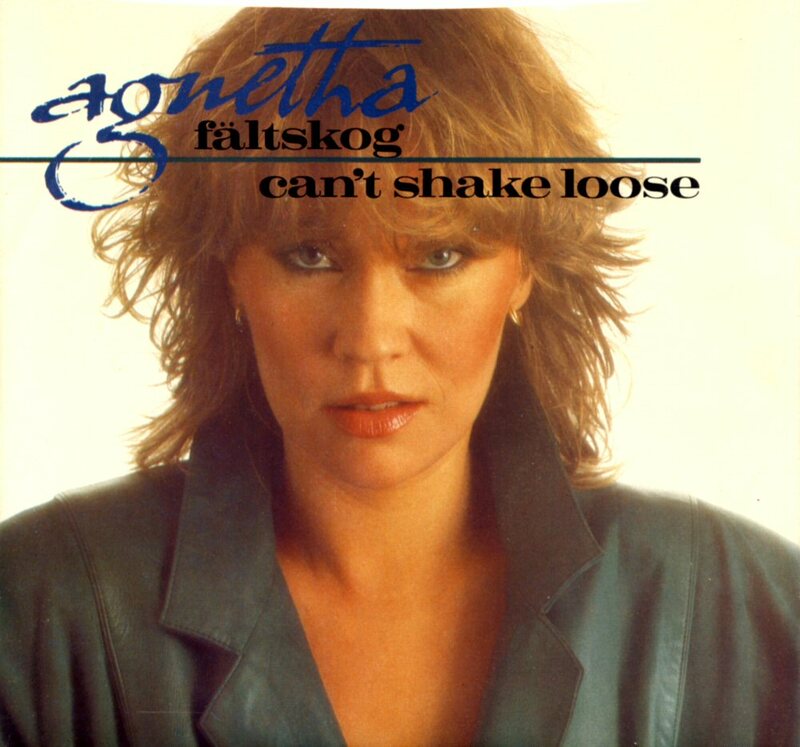 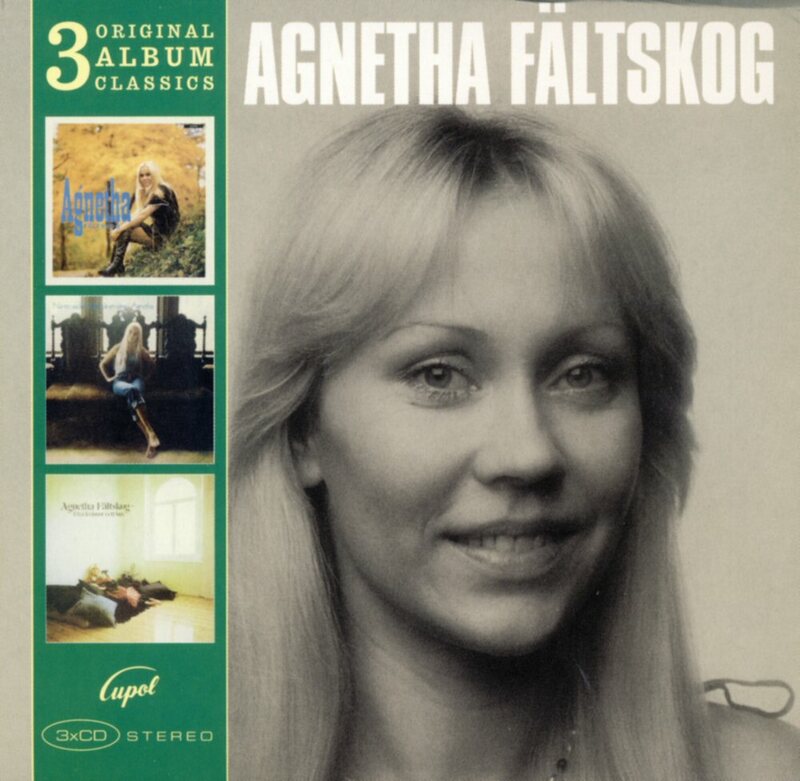 The Way You Are 12"
De första åren - Agnetha Fältskog 1967-1979.